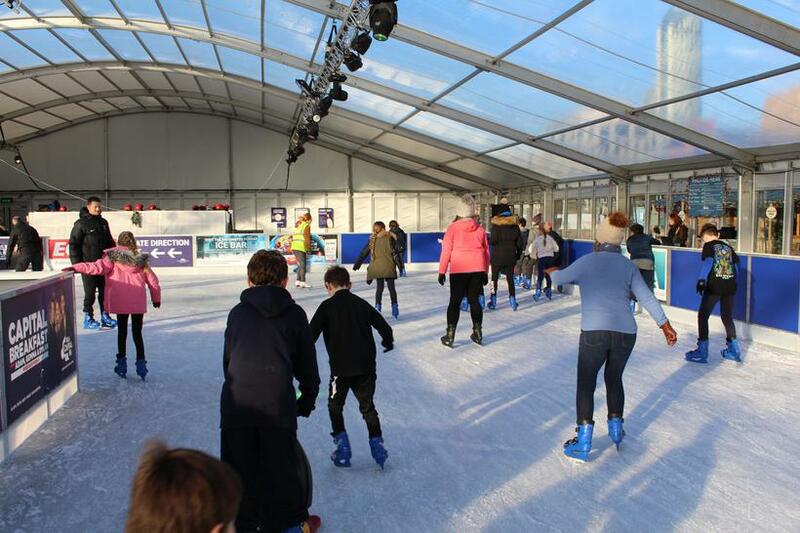 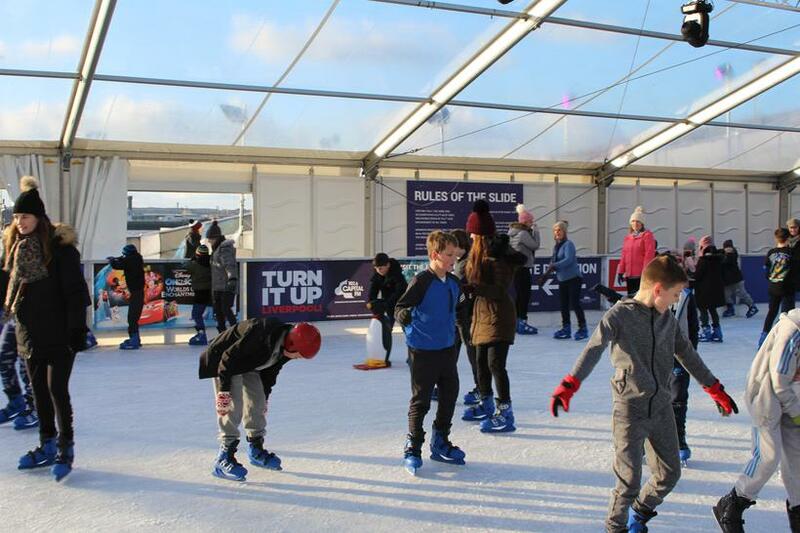 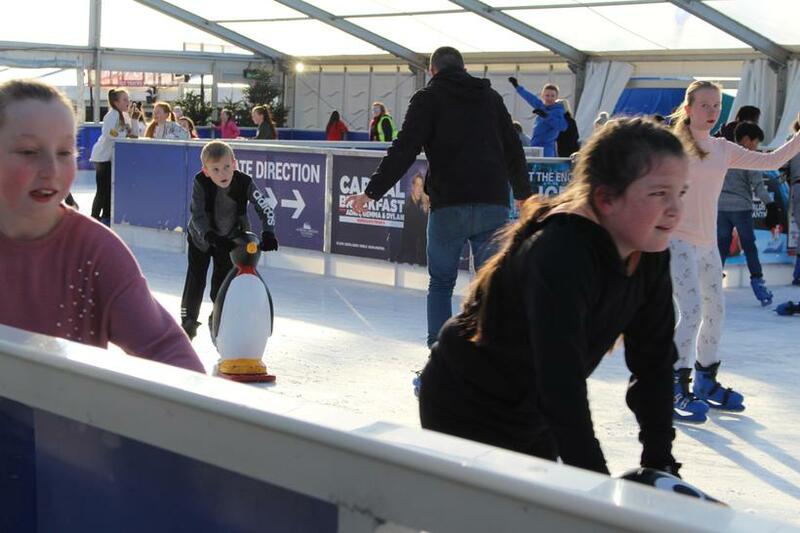 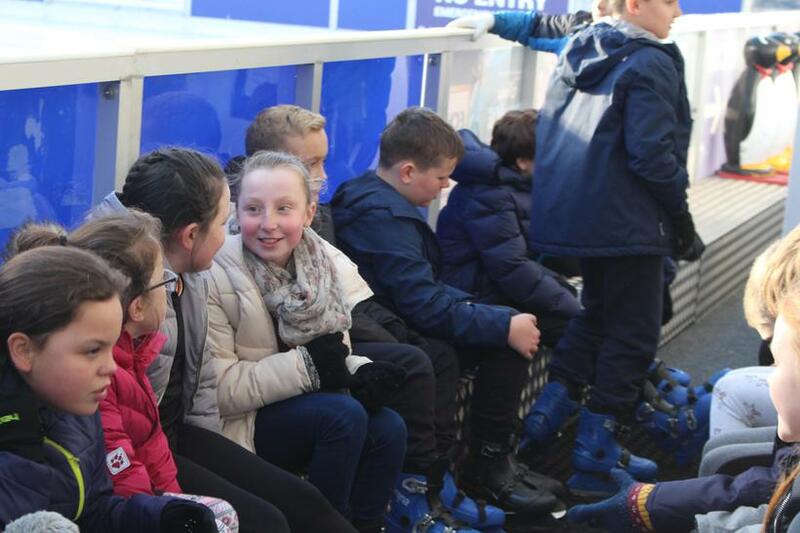 December 1st 2017 - Ice Skating at the Pier Head. 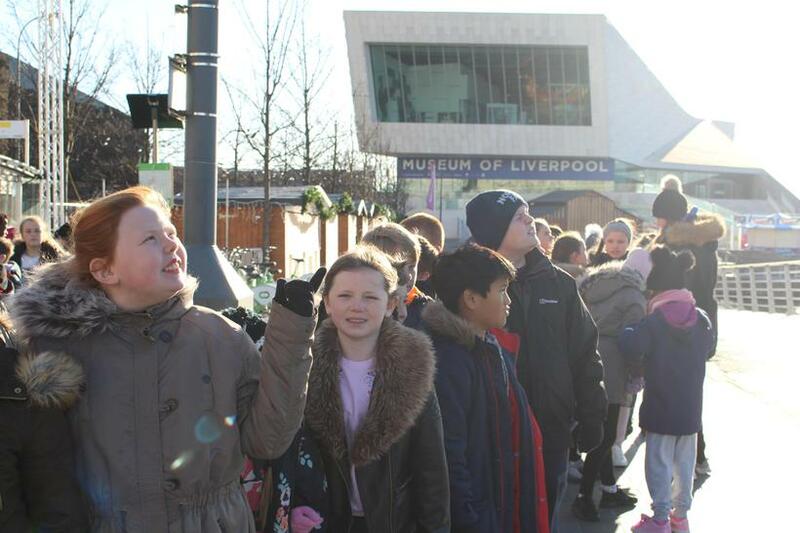 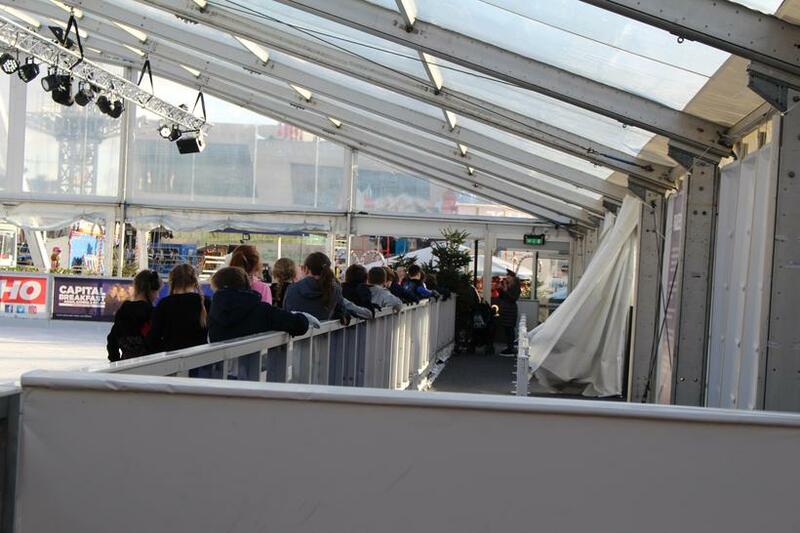 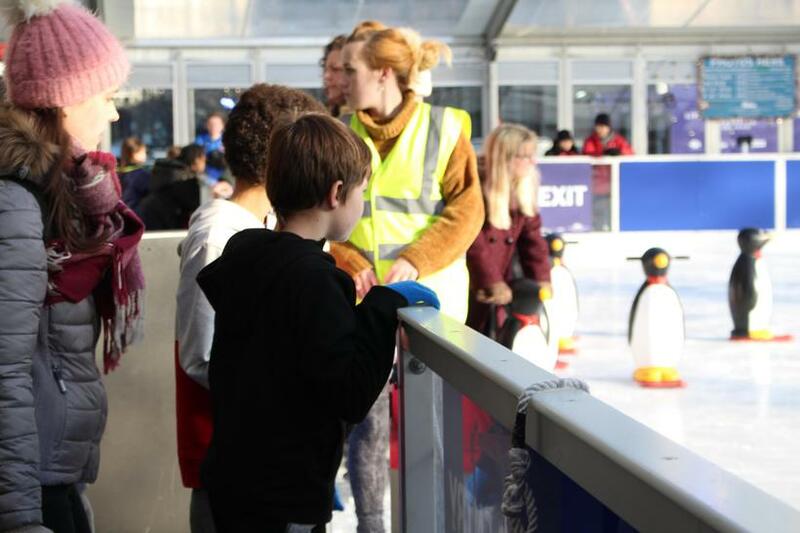 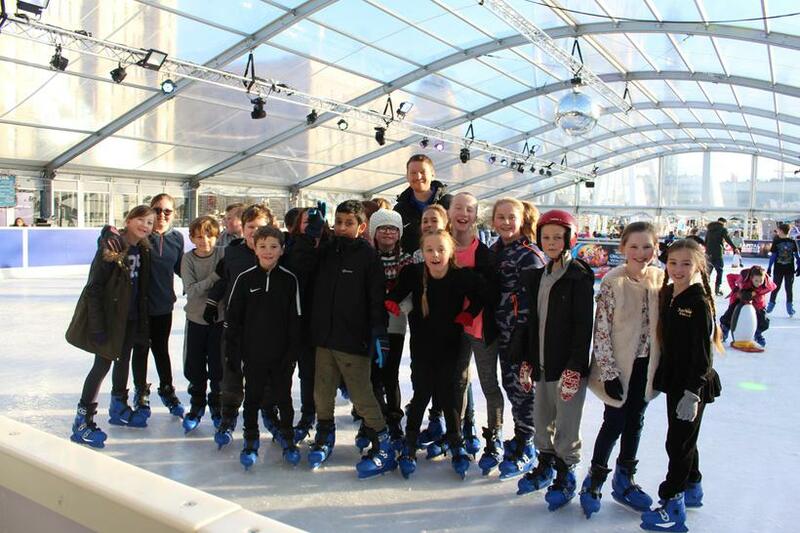 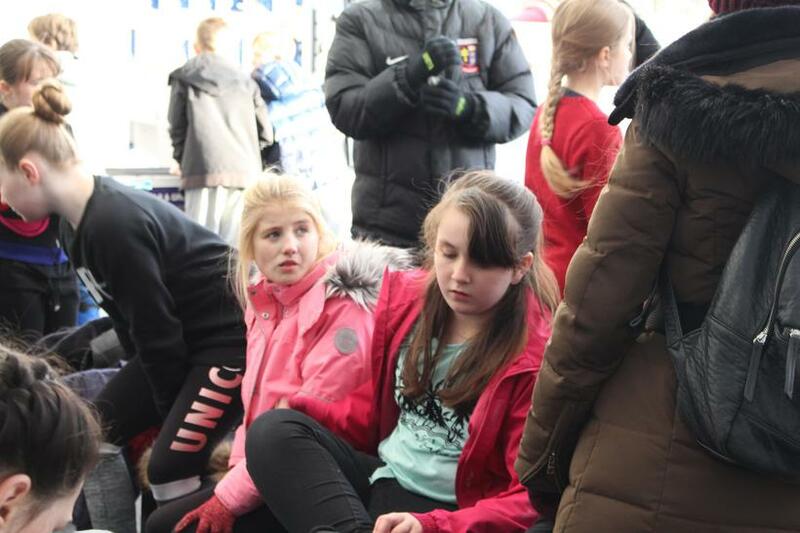 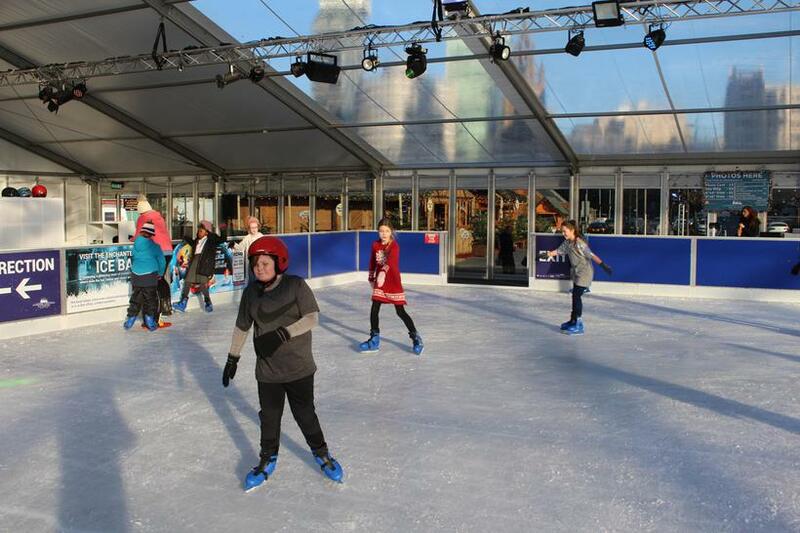 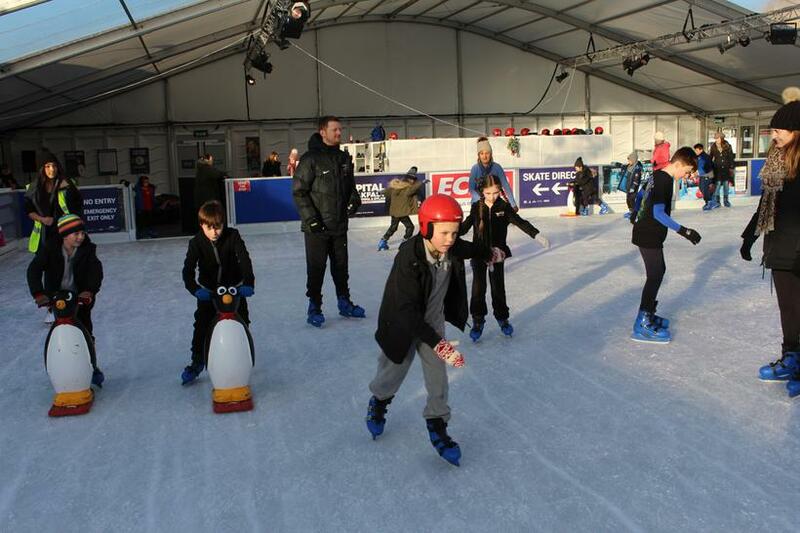 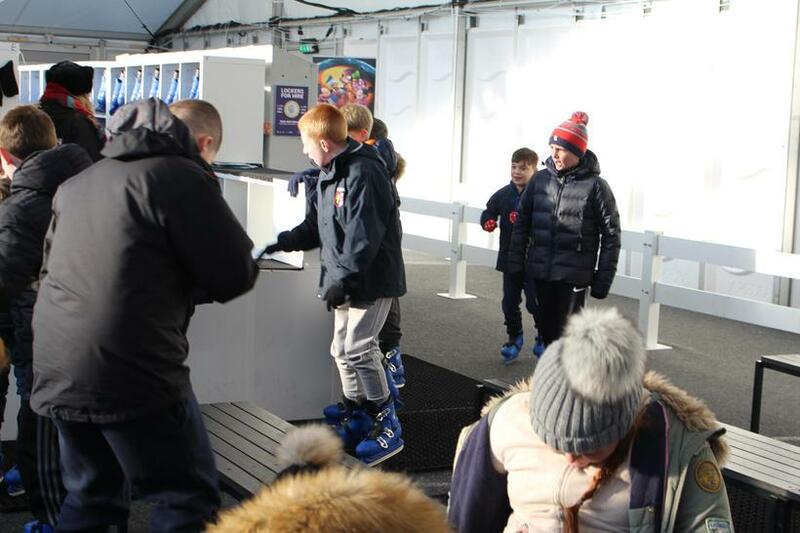 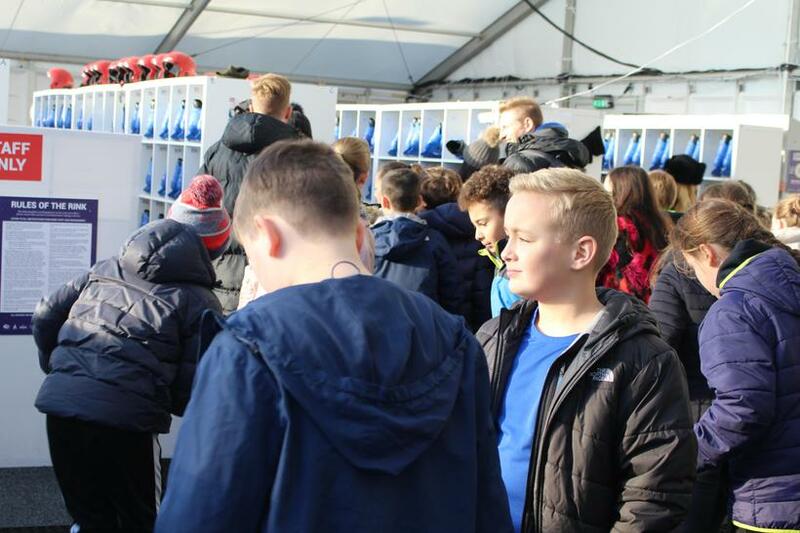 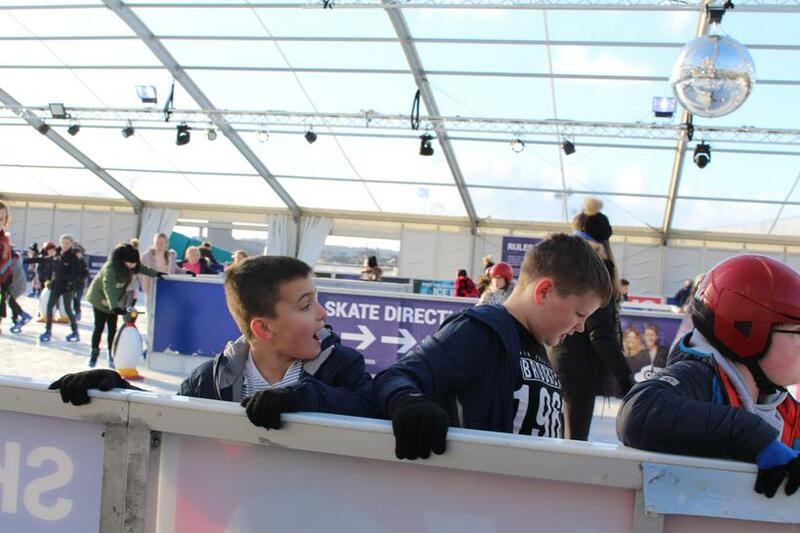 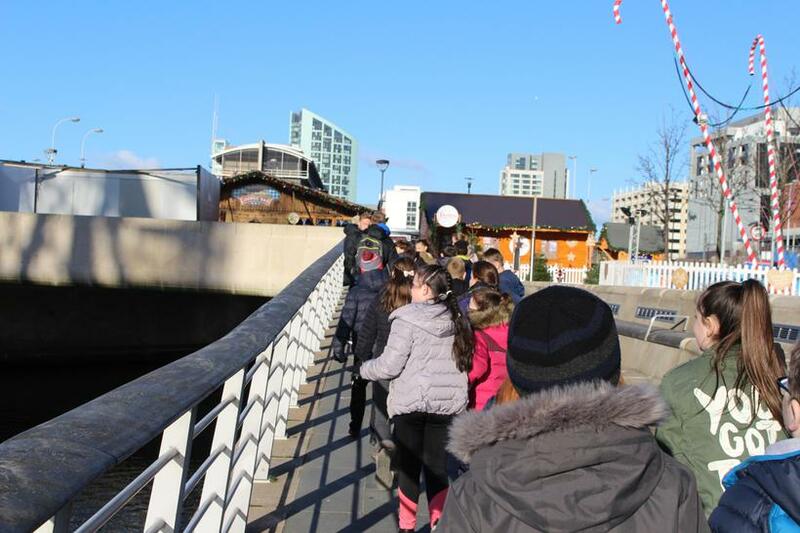 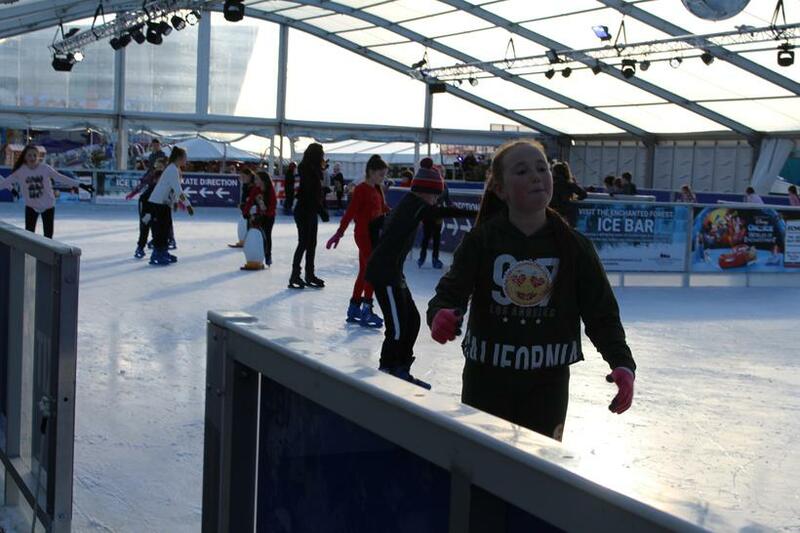 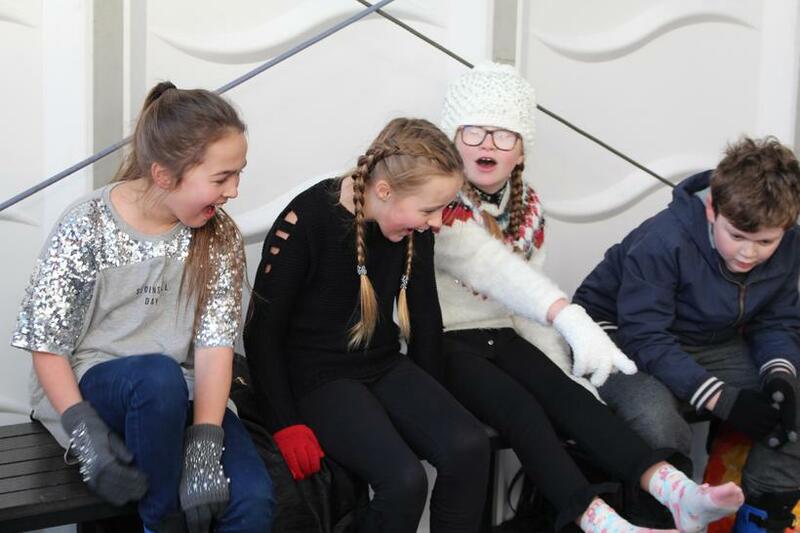 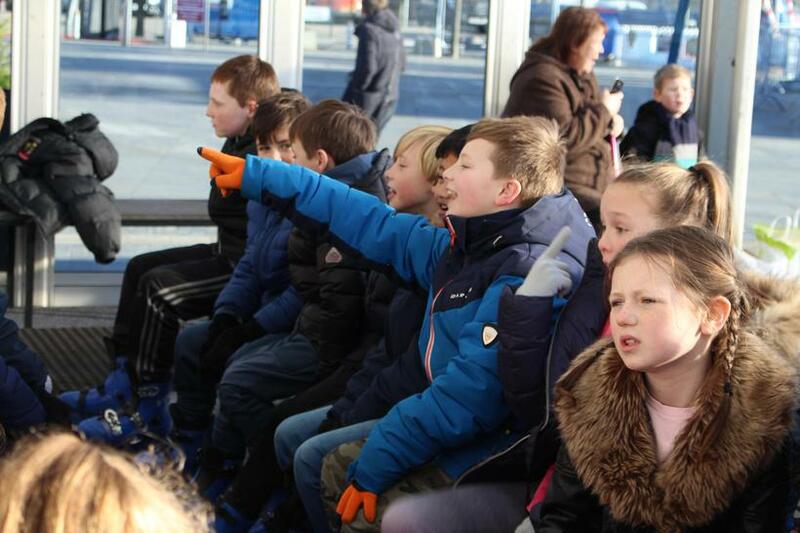 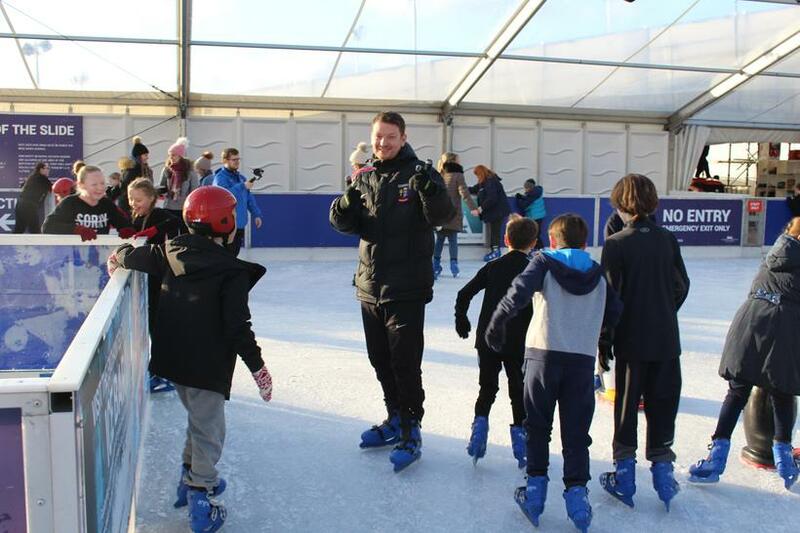 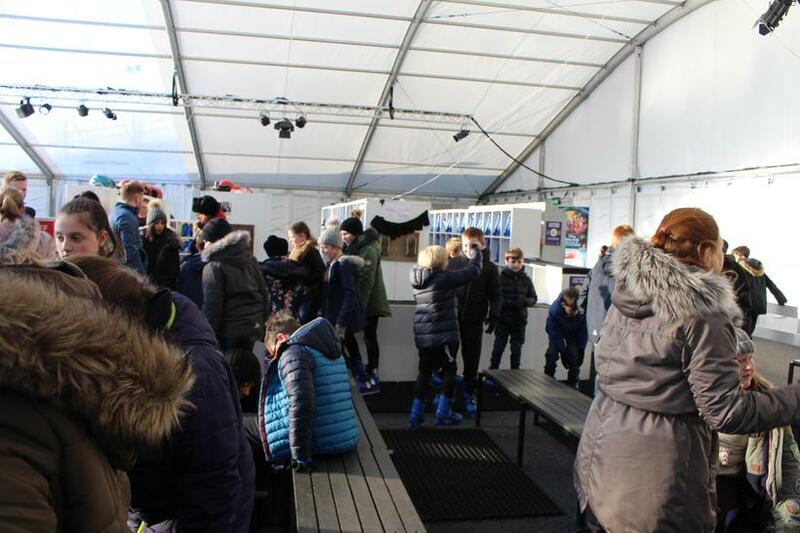 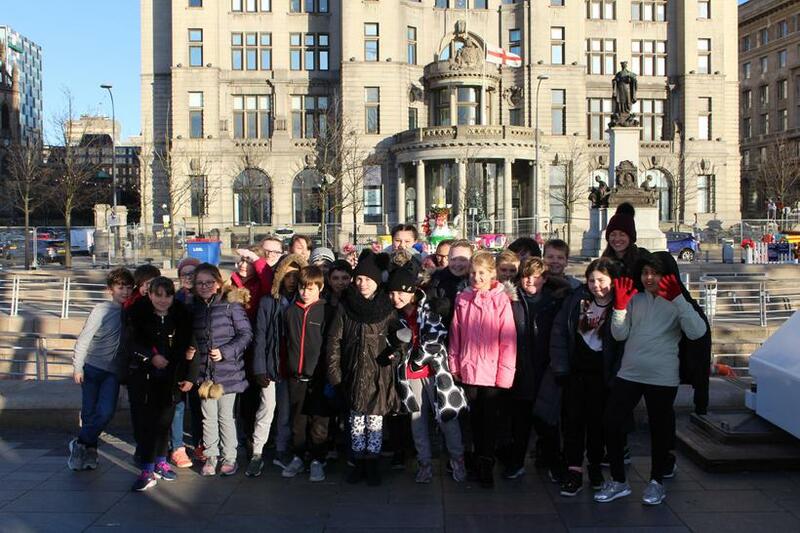 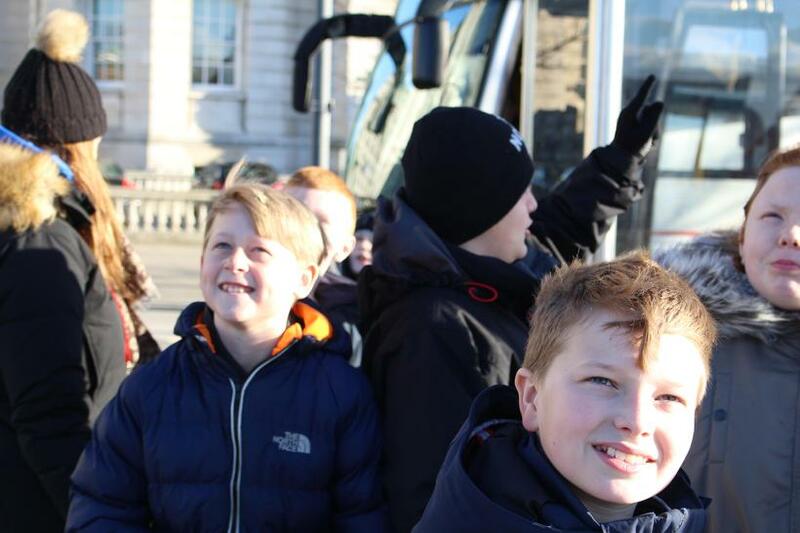 This year, Year 6 were once again whisked away to a magical world of ice and magic. 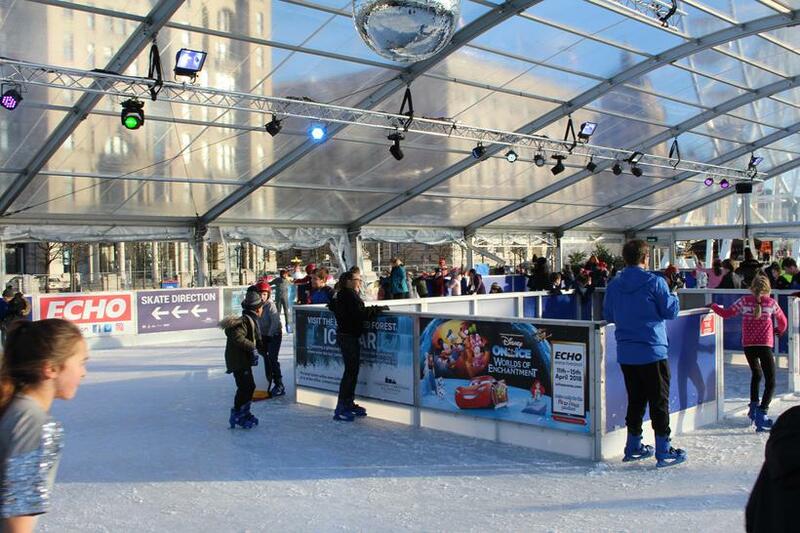 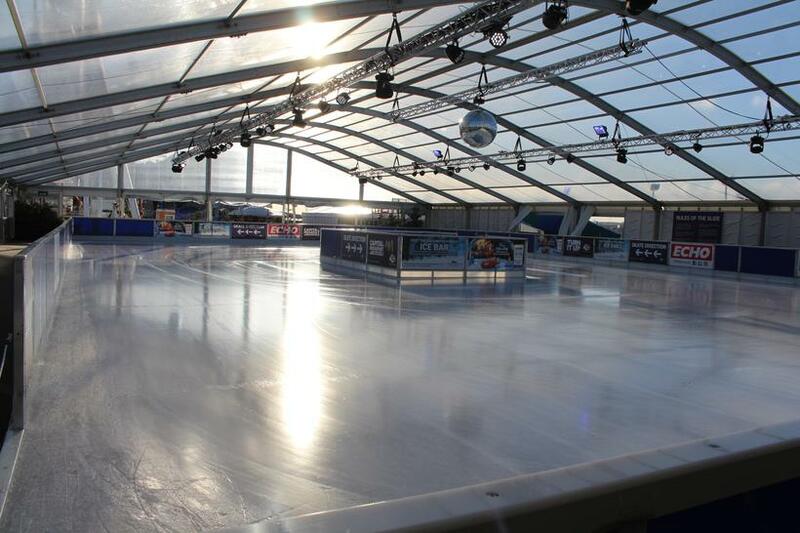 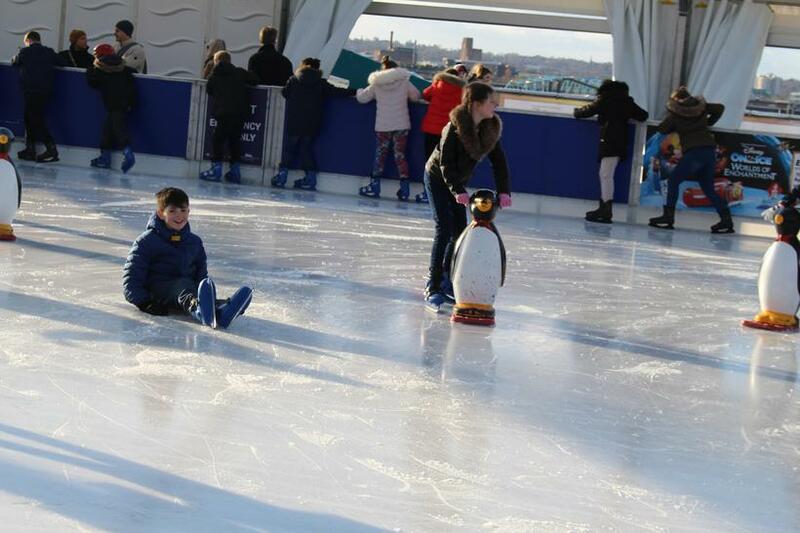 No, not the set of the new Frozen film, but to the Pier Head to the Ice Rink. 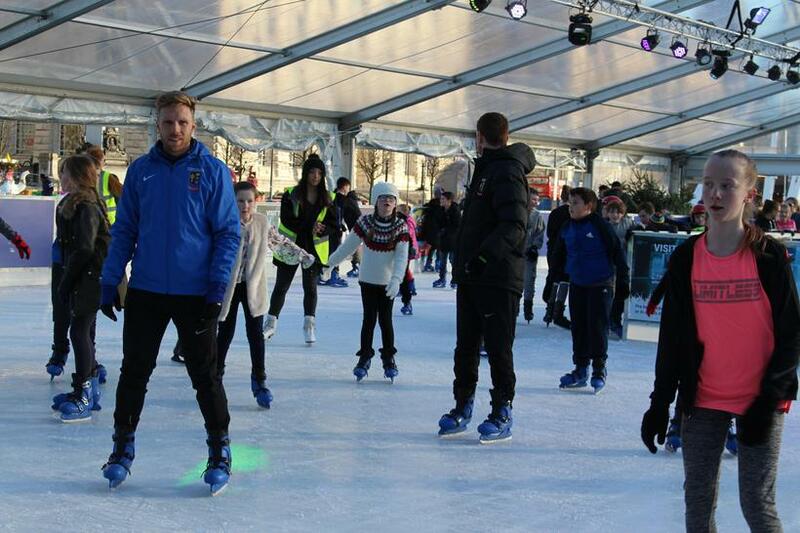 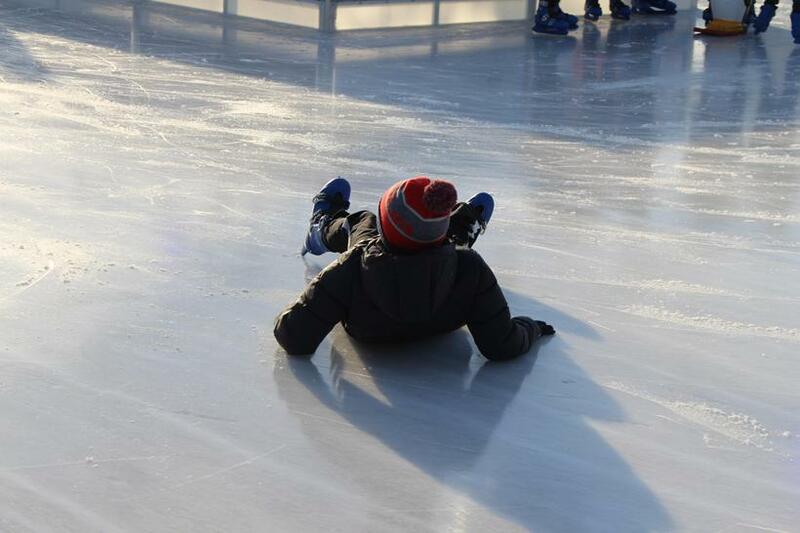 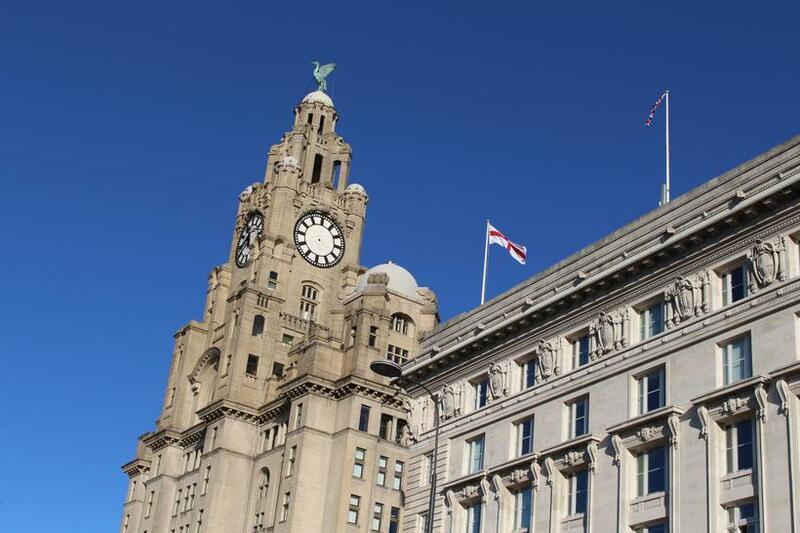 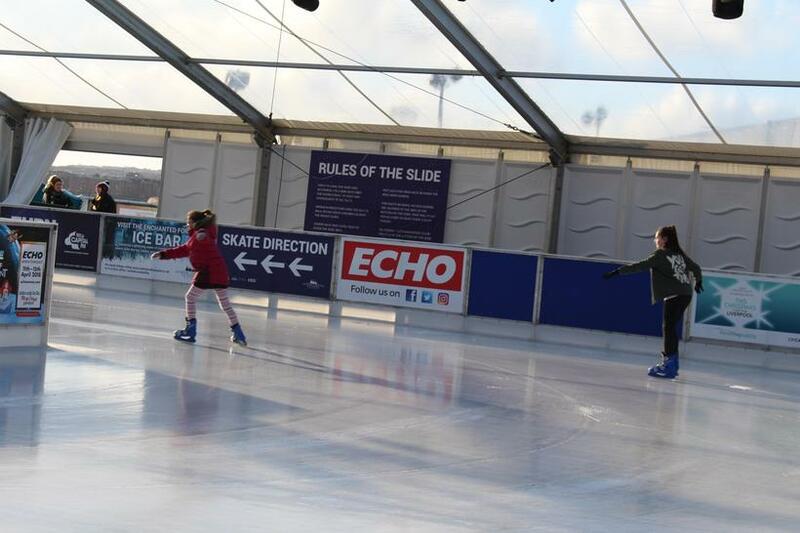 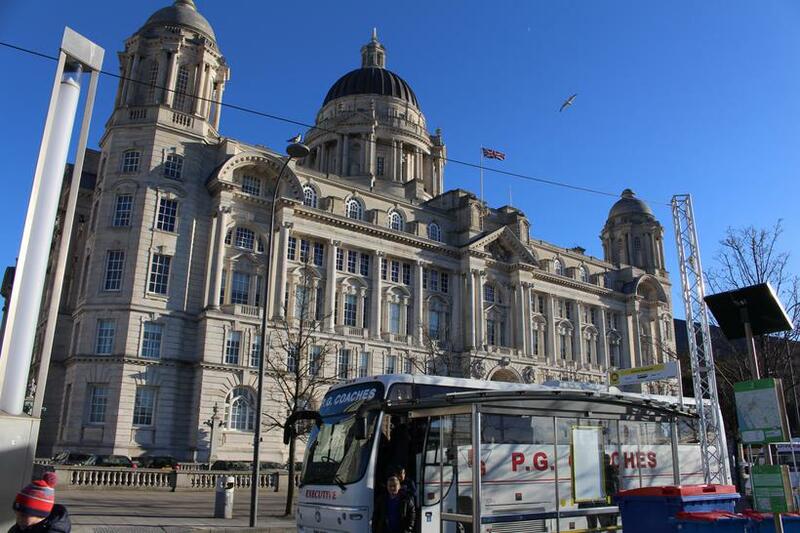 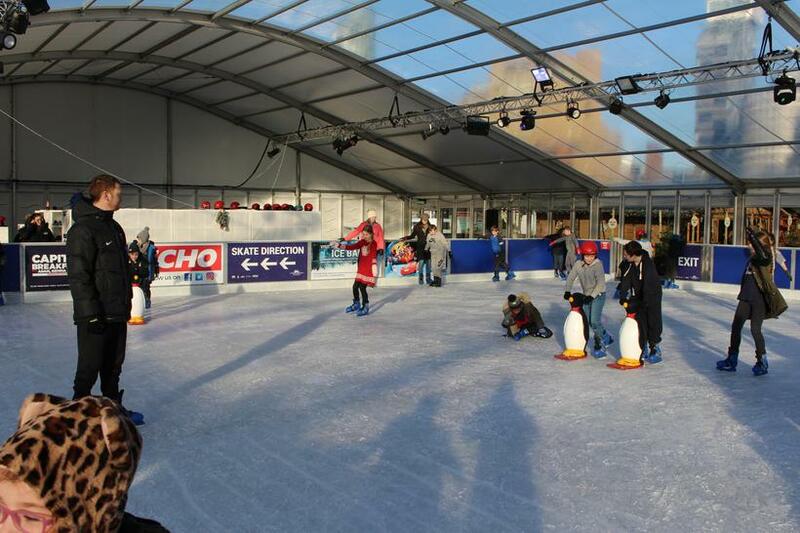 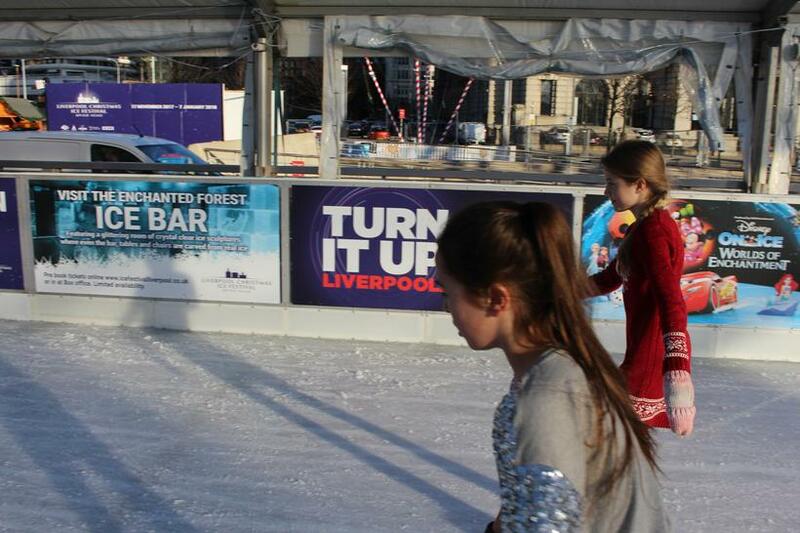 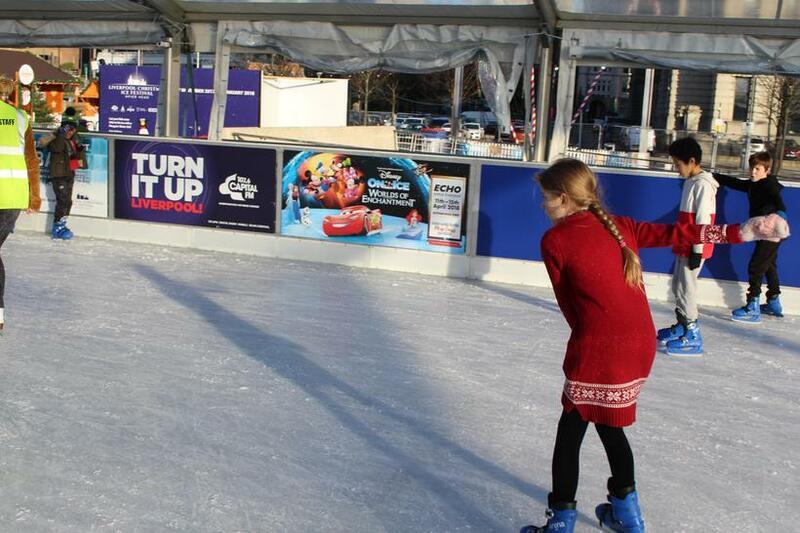 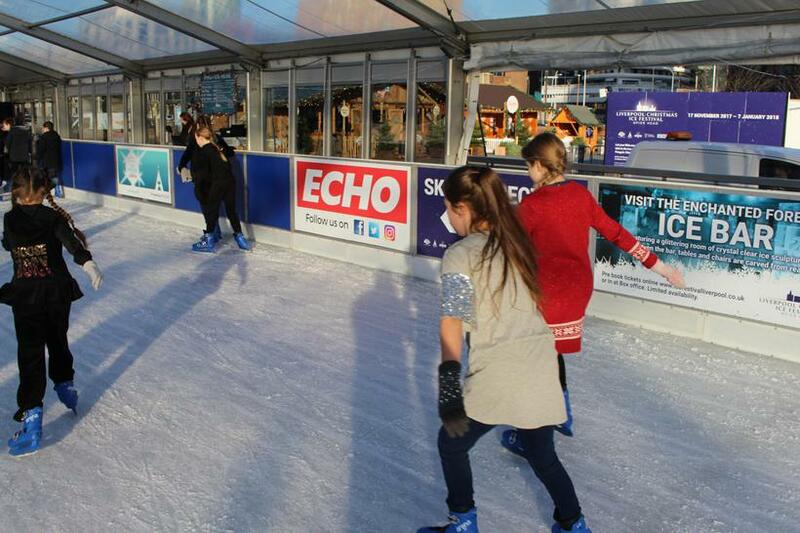 Under the watchful eyes of the Liver Birds, we took to the ice. 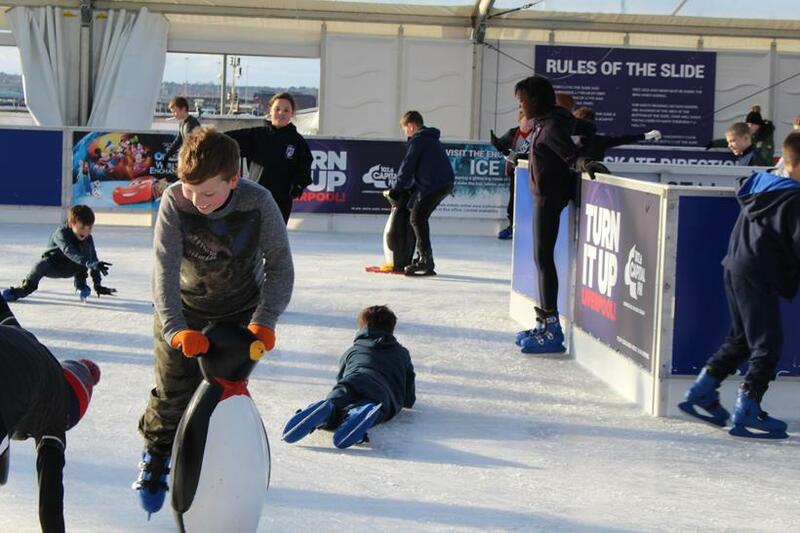 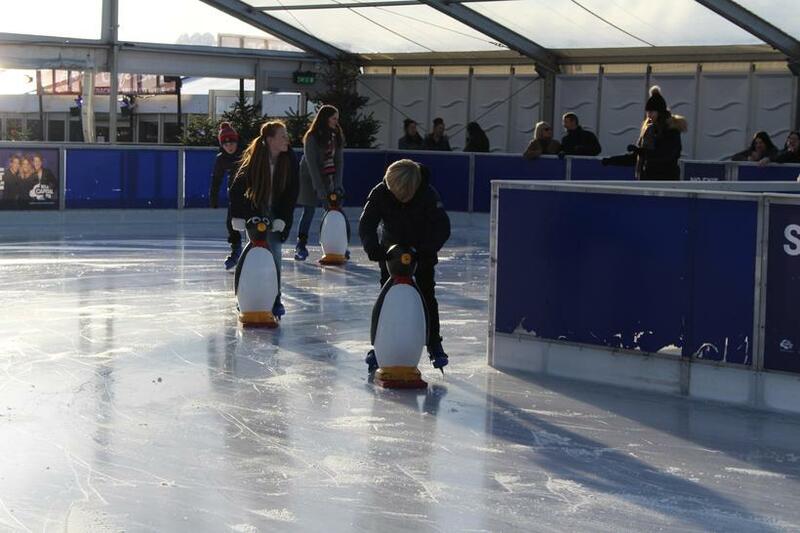 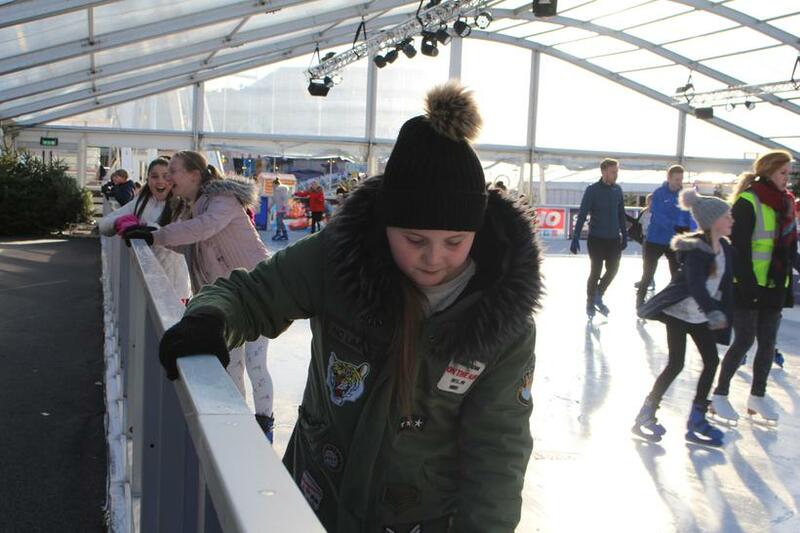 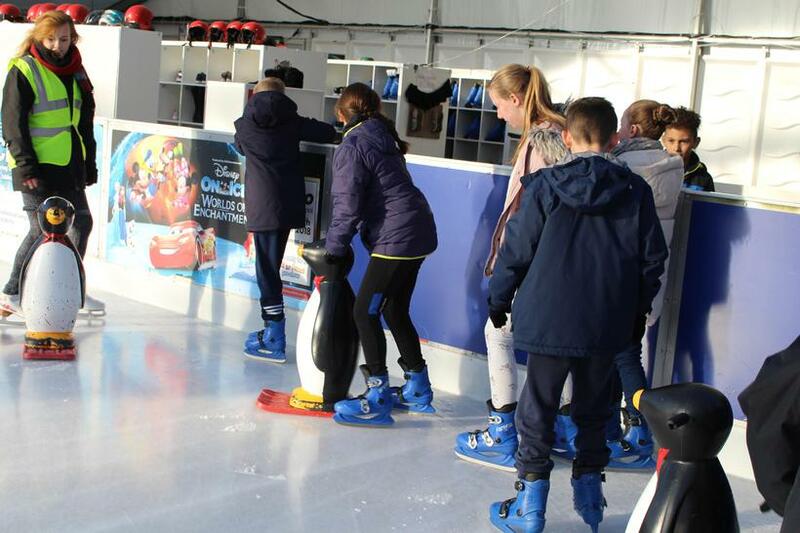 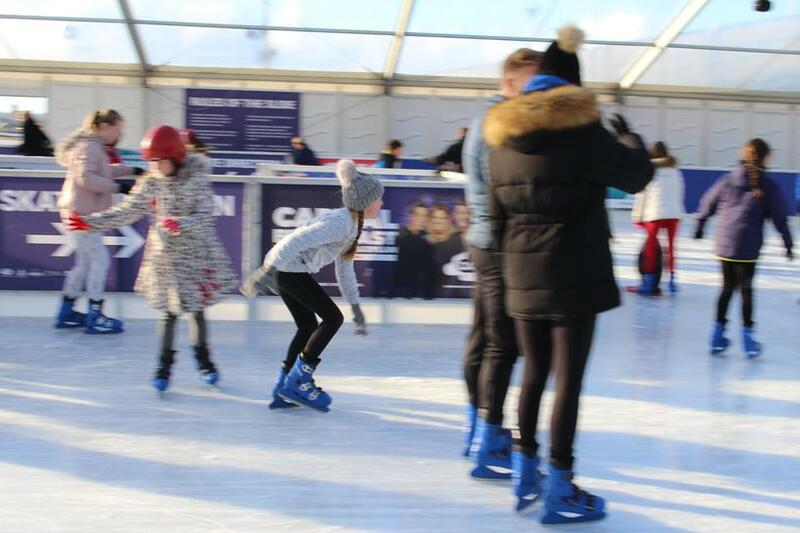 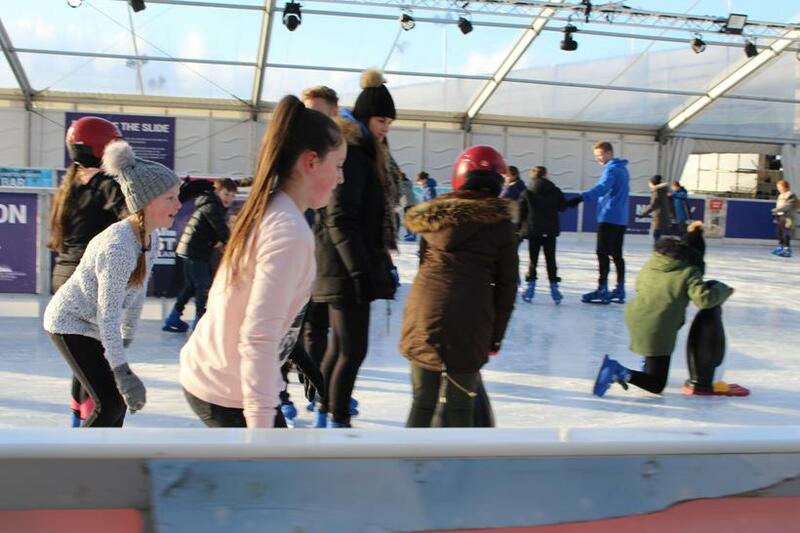 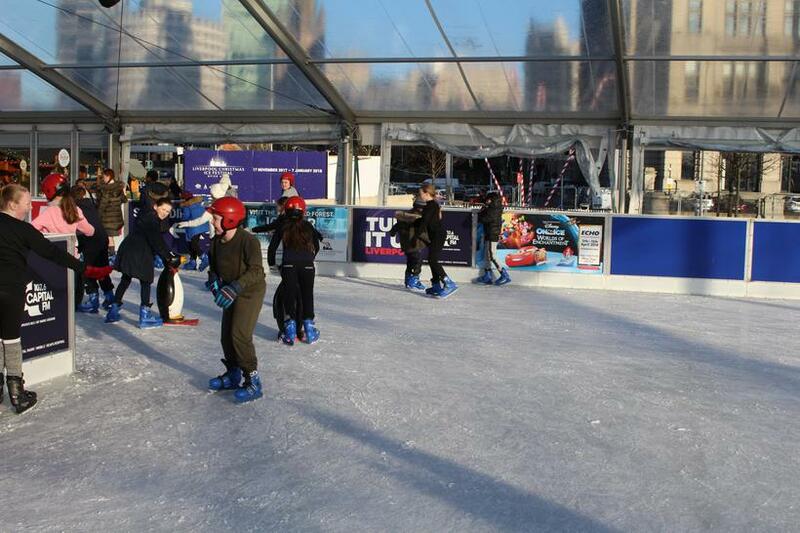 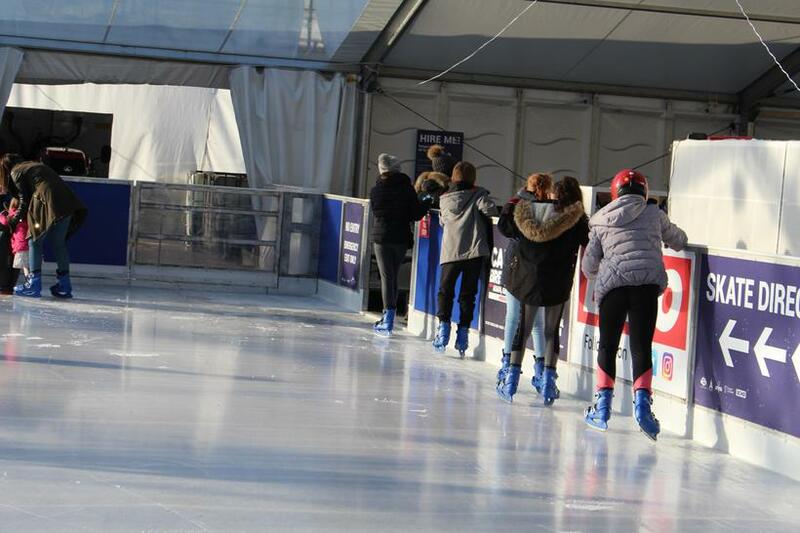 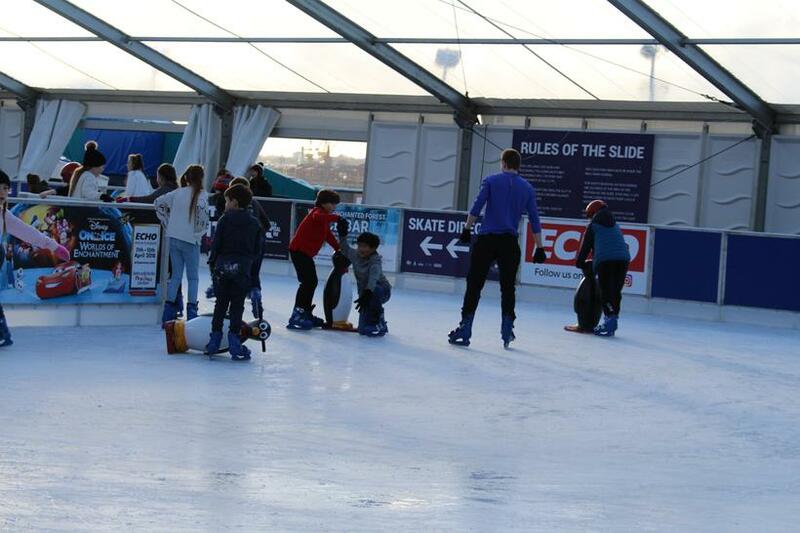 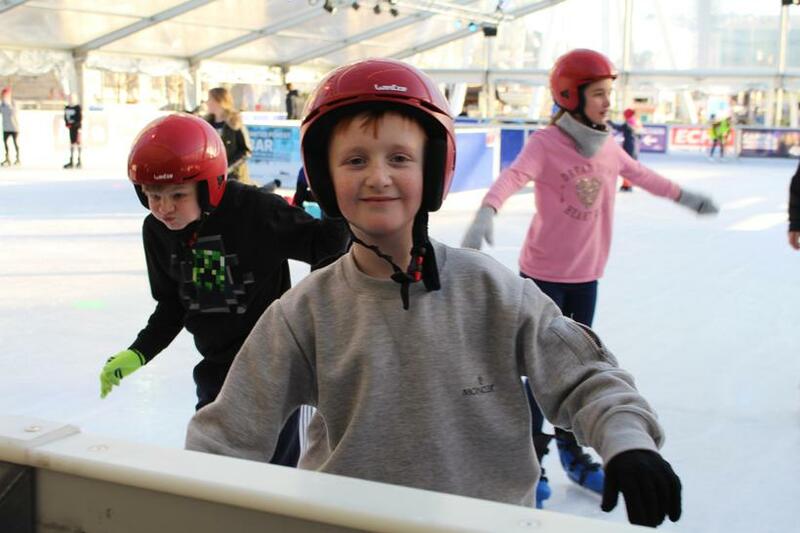 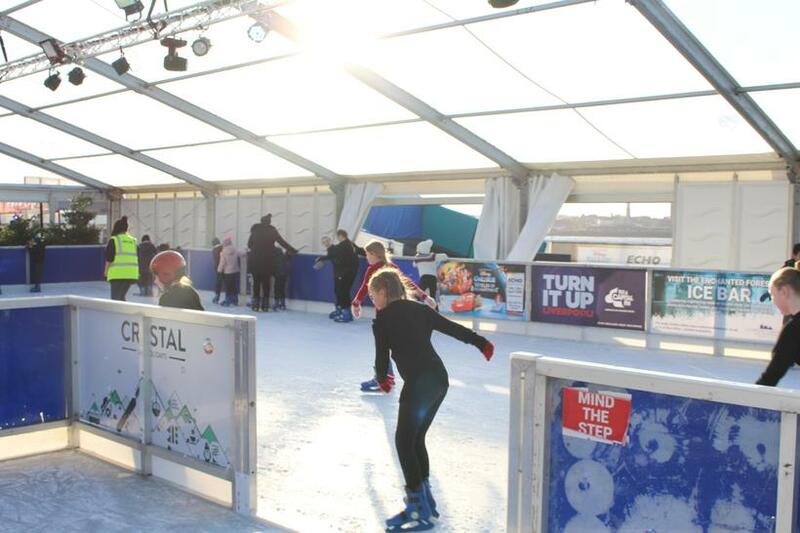 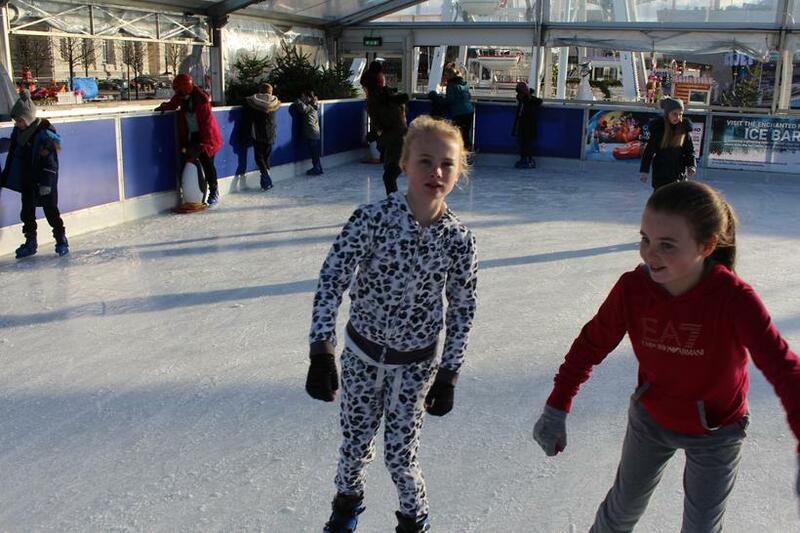 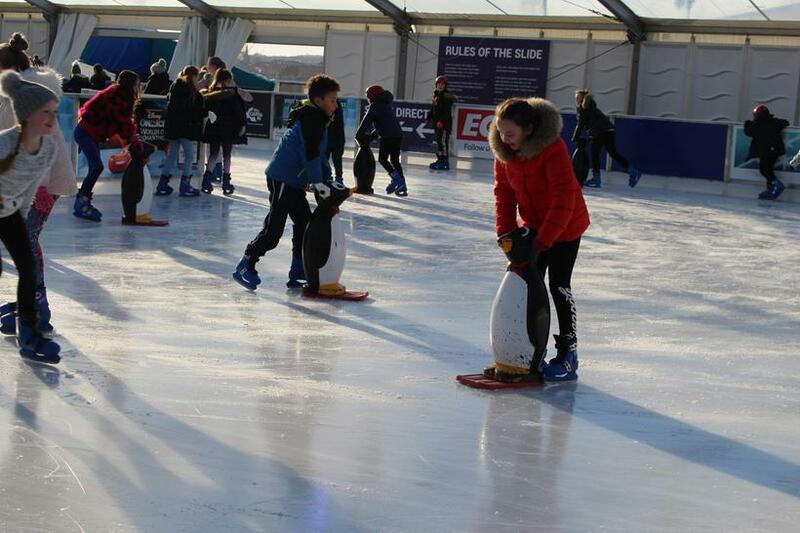 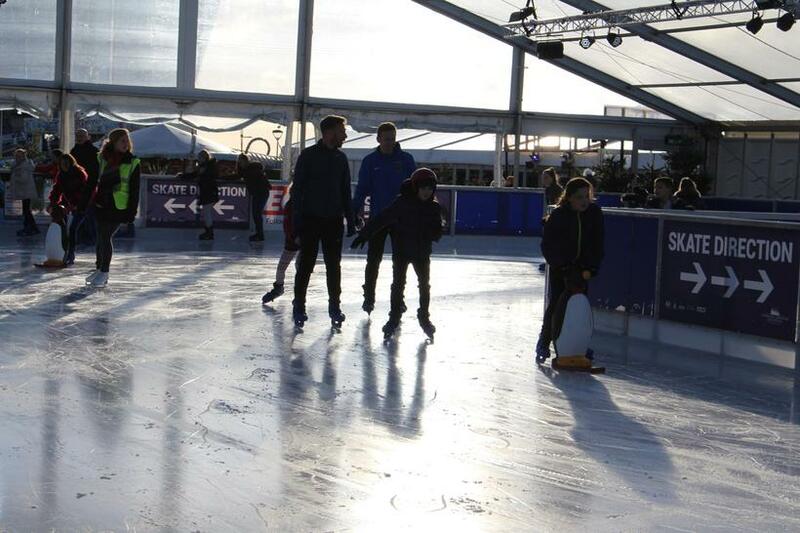 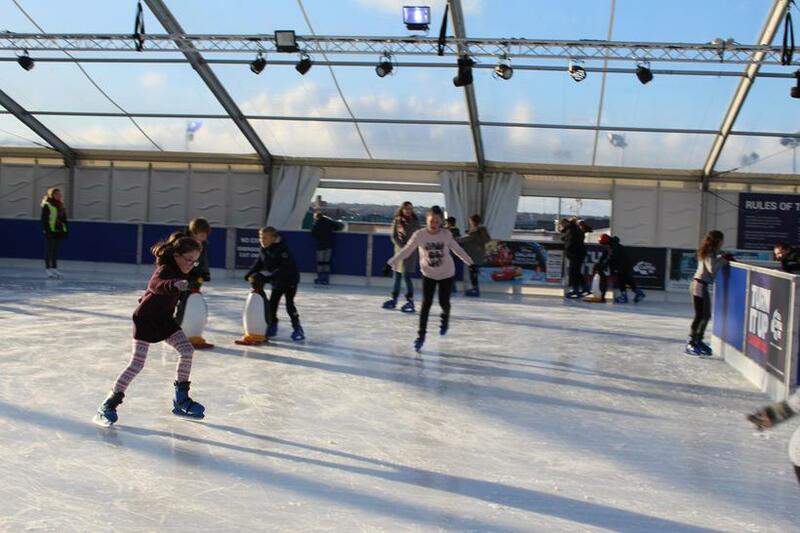 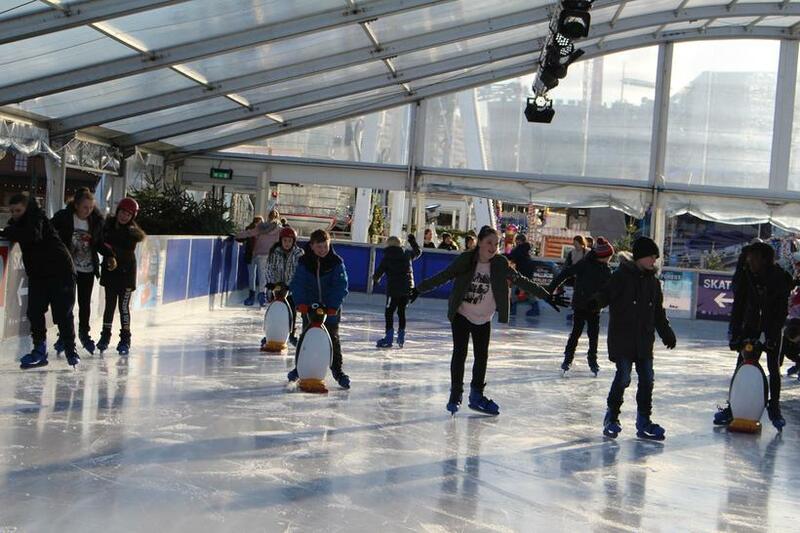 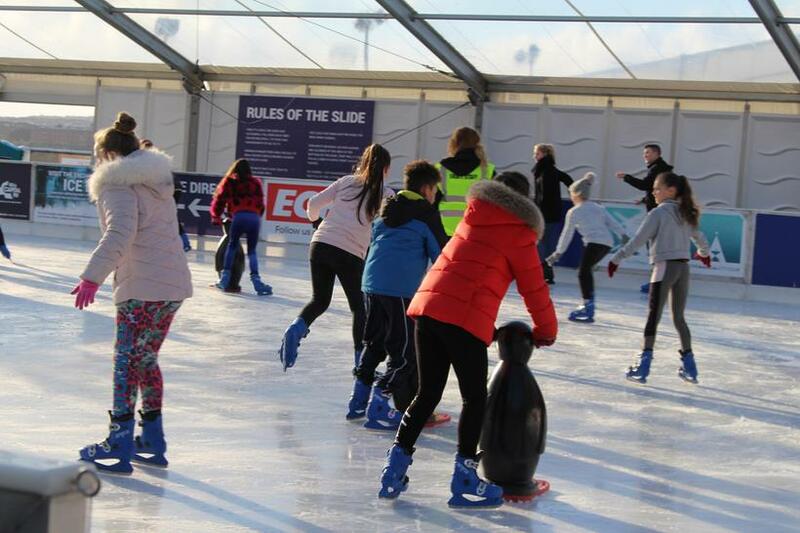 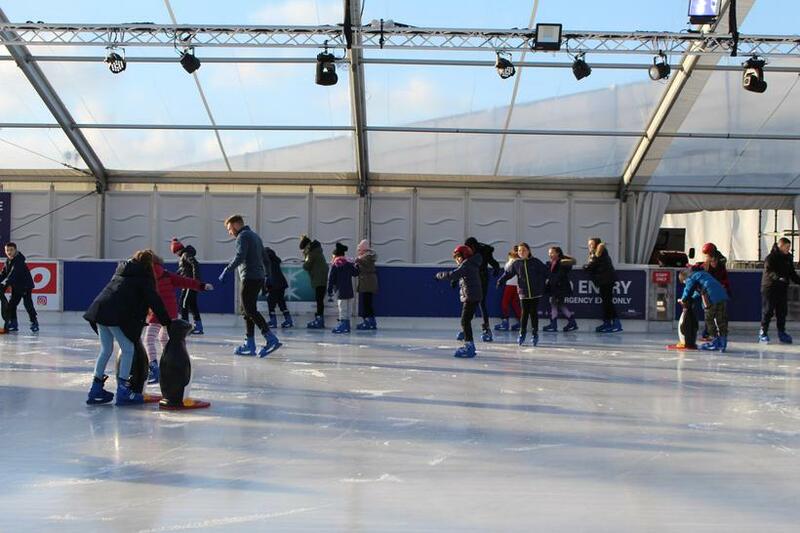 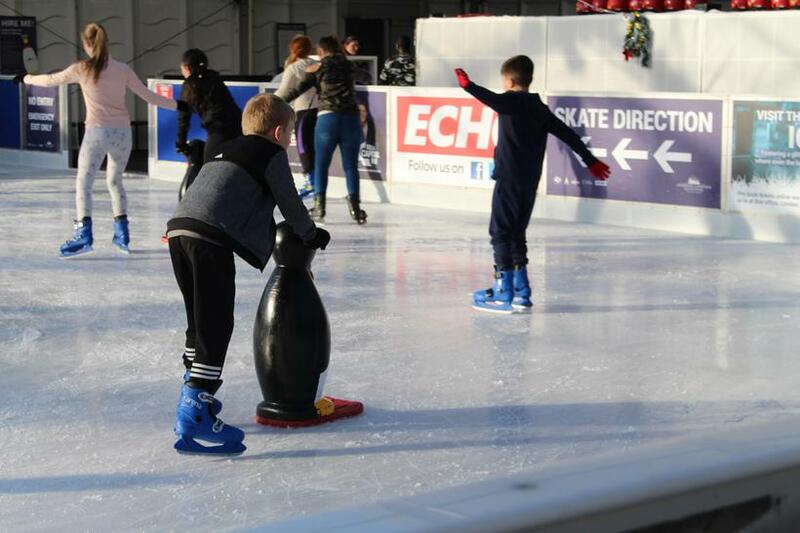 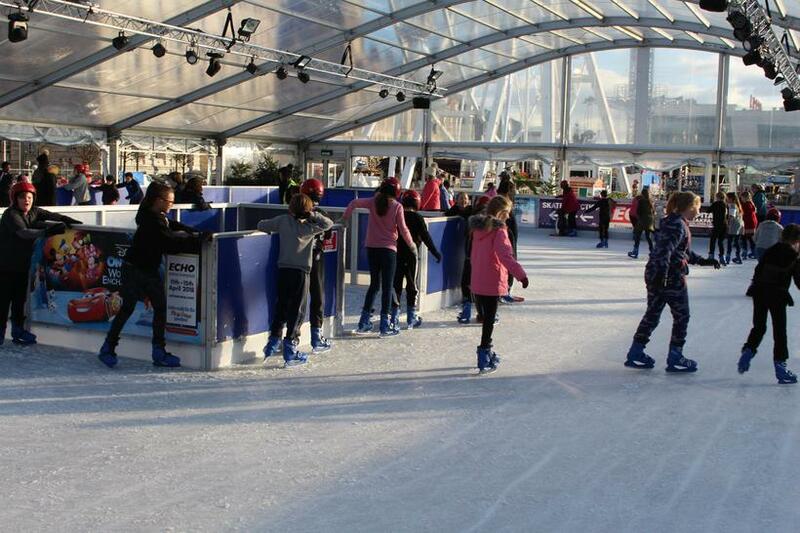 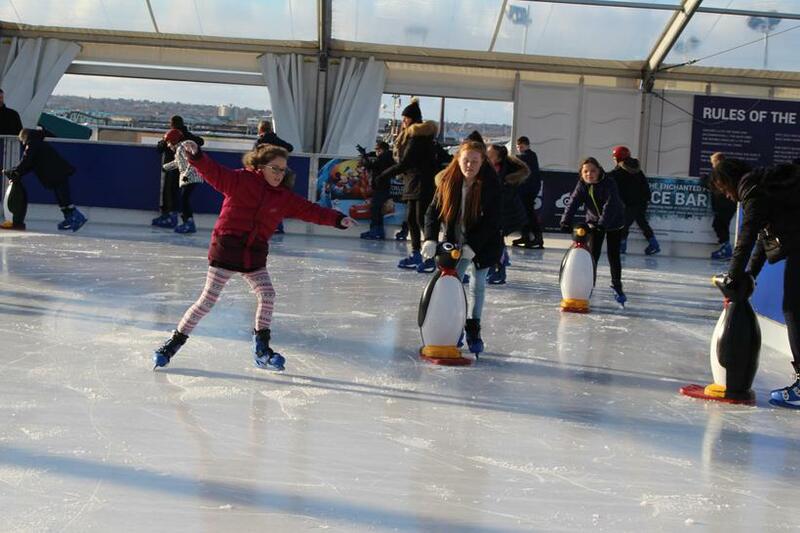 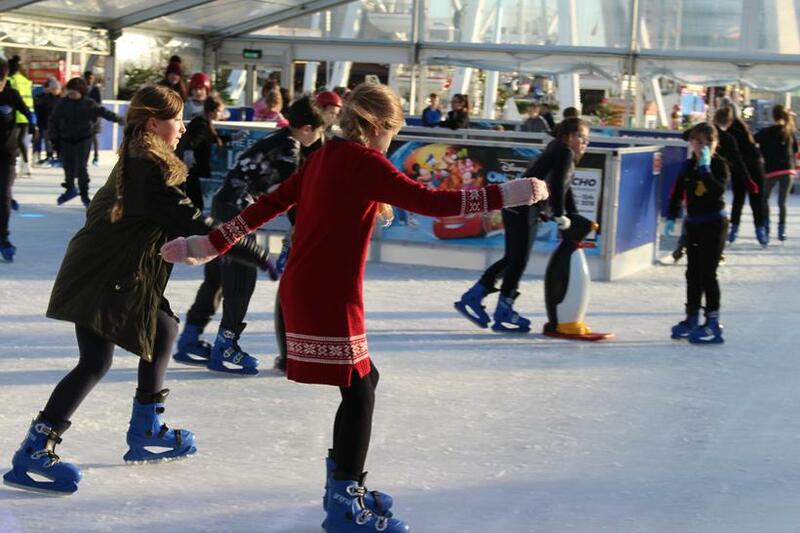 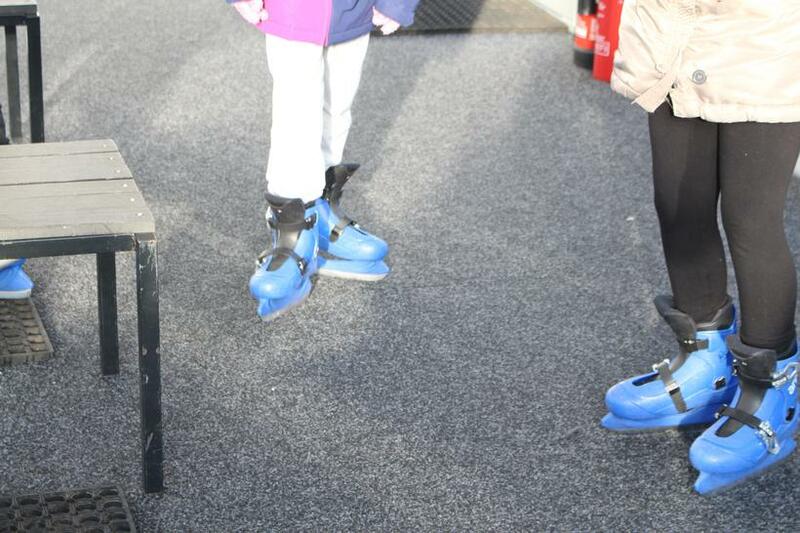 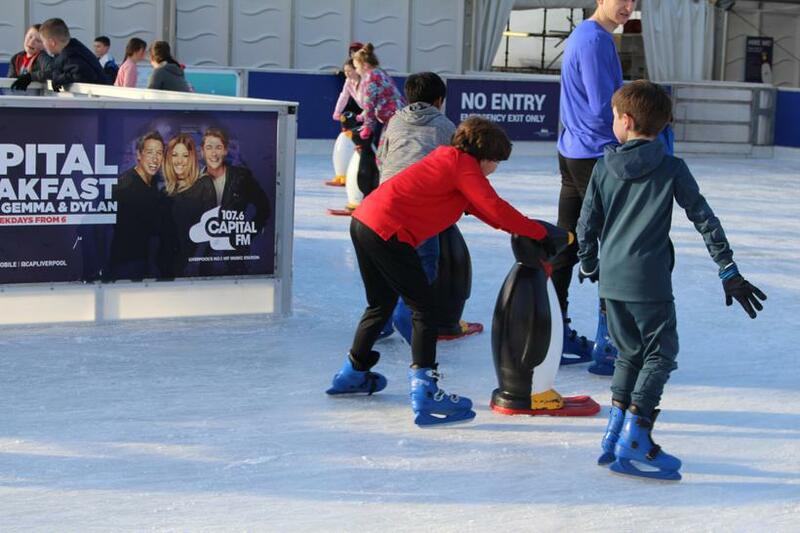 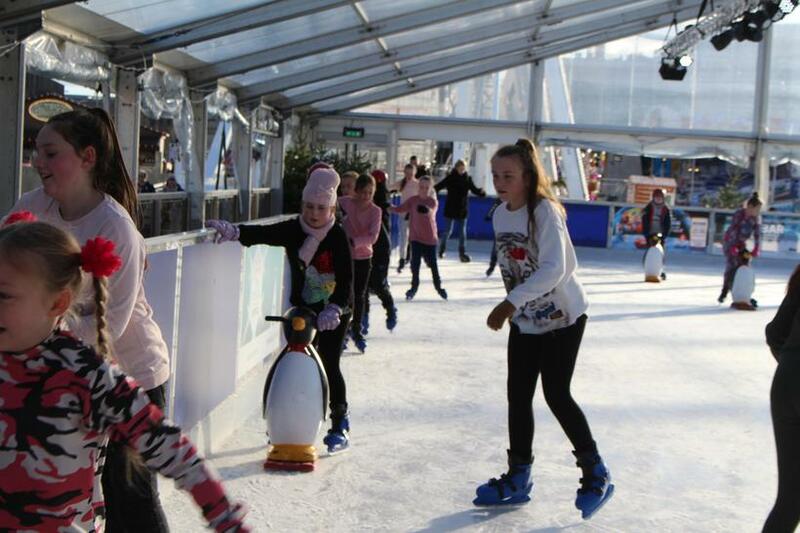 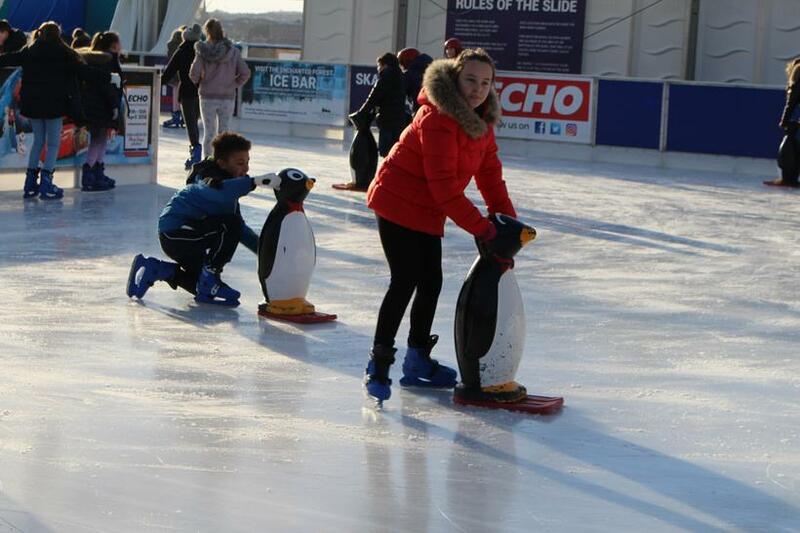 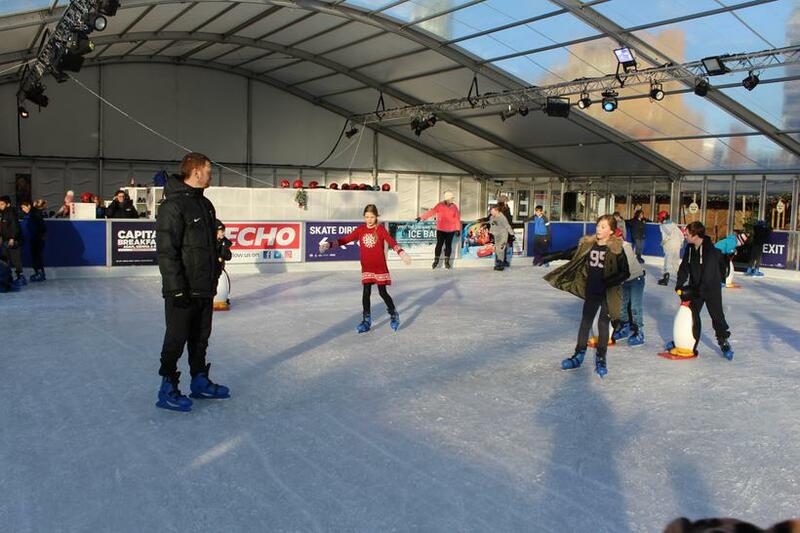 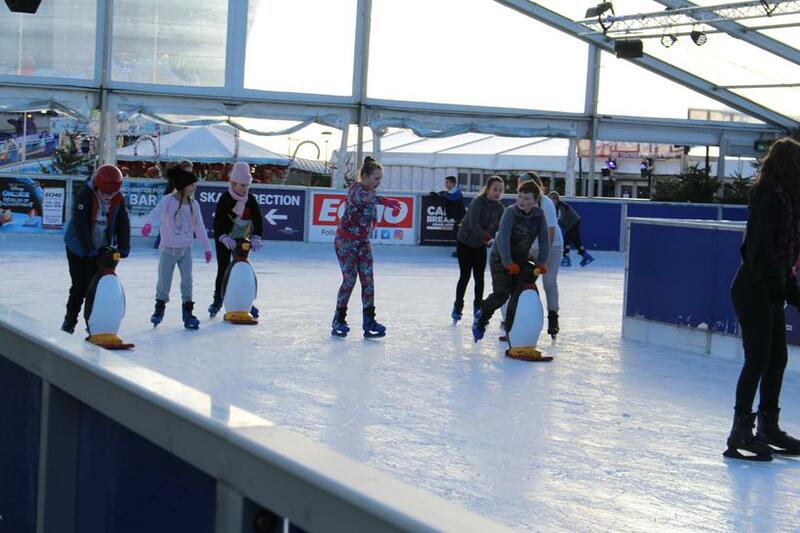 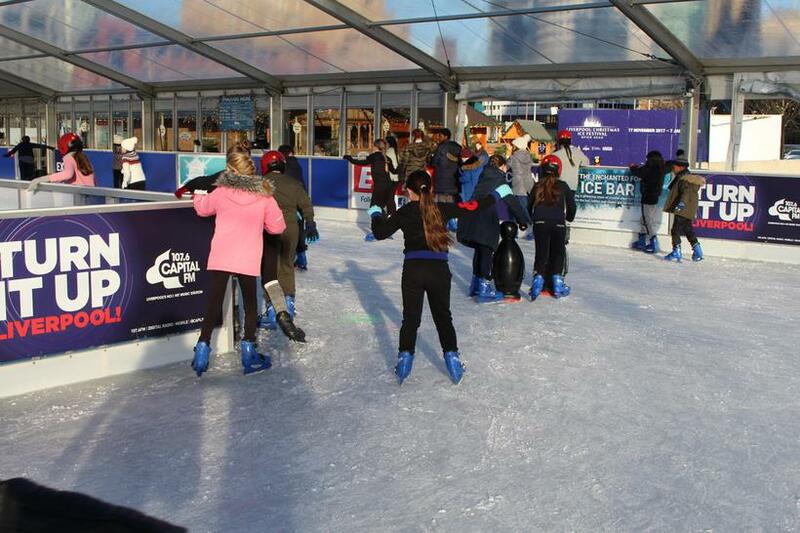 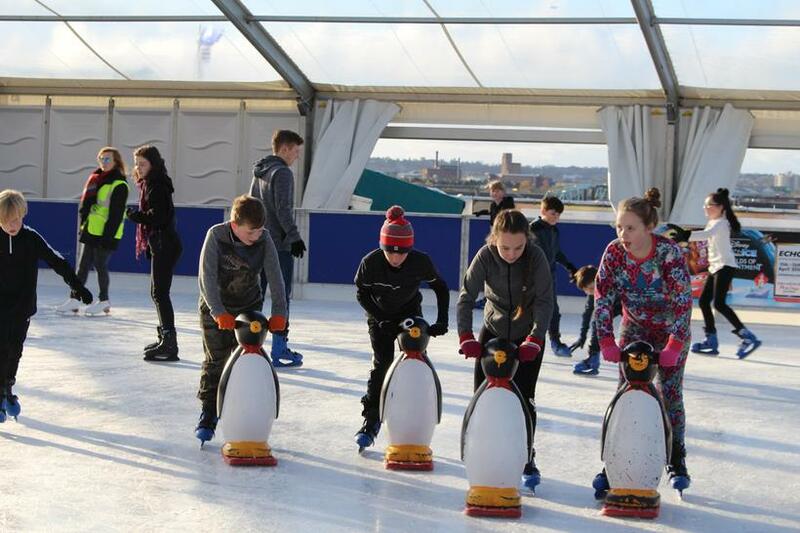 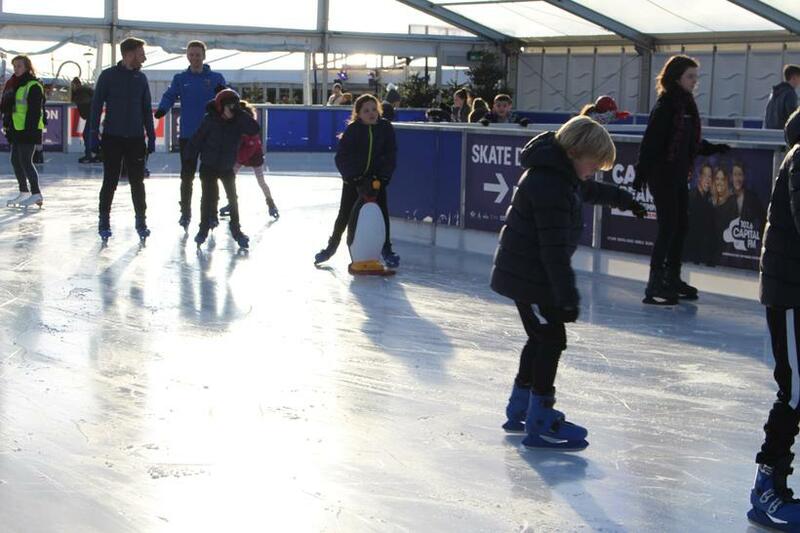 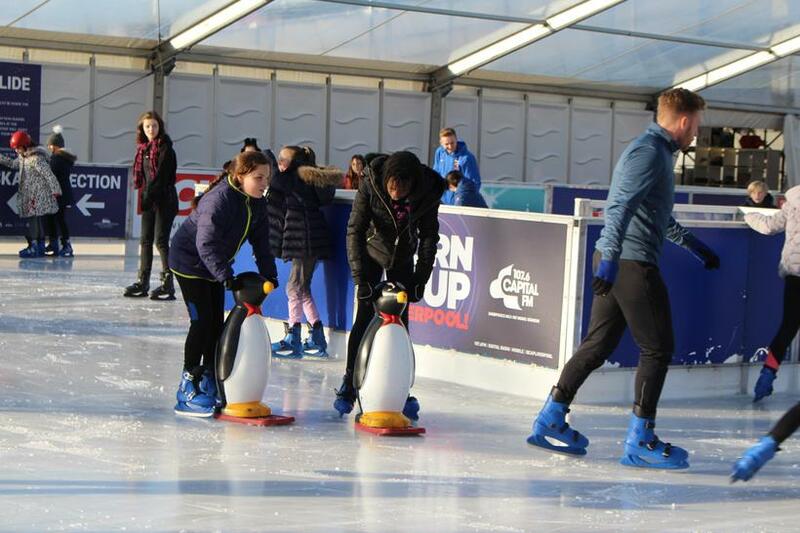 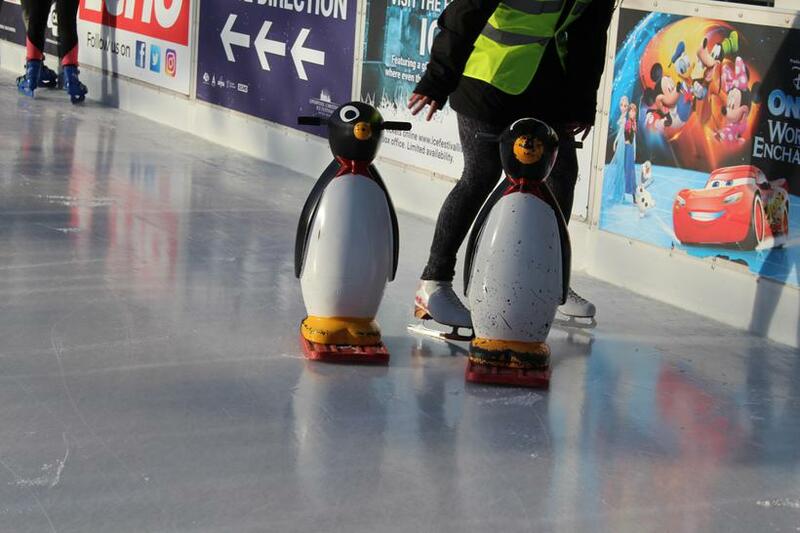 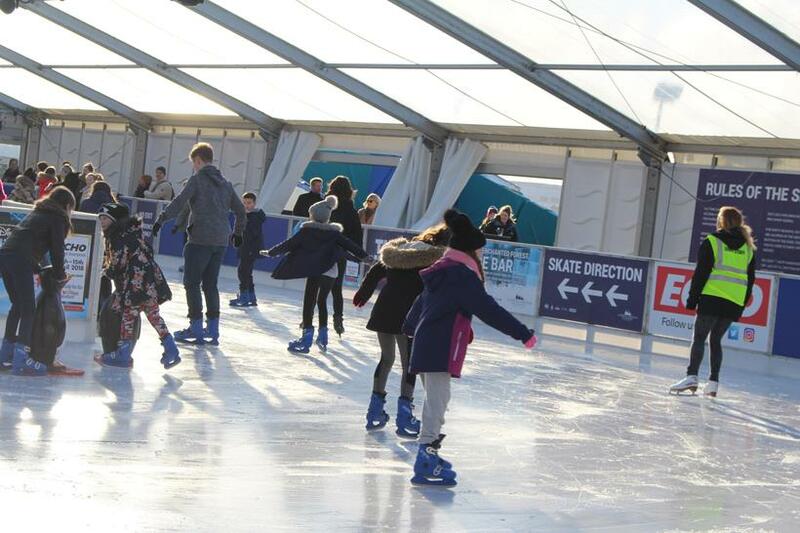 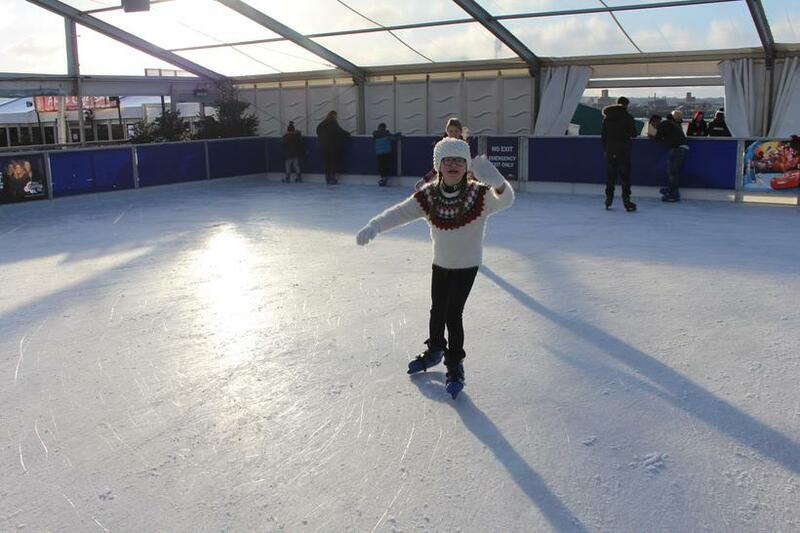 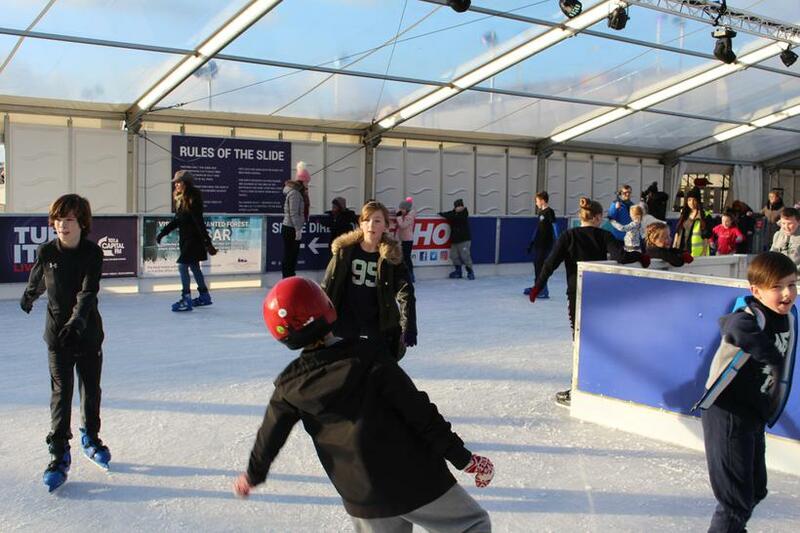 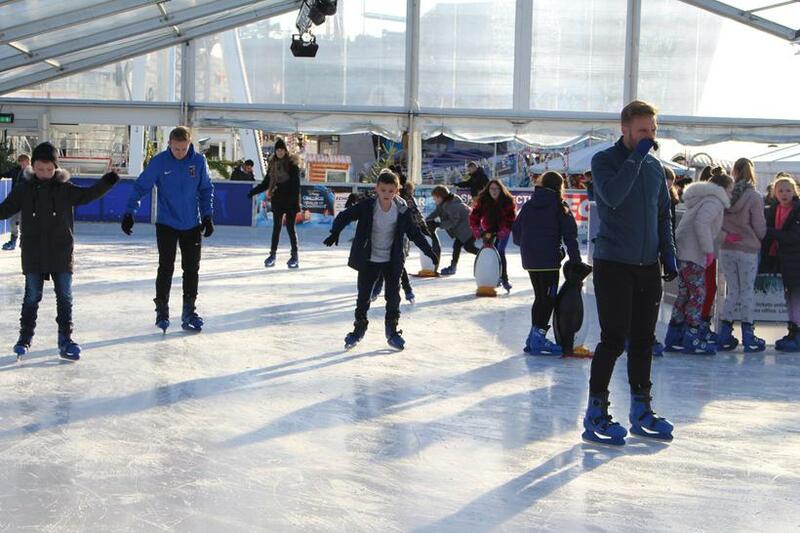 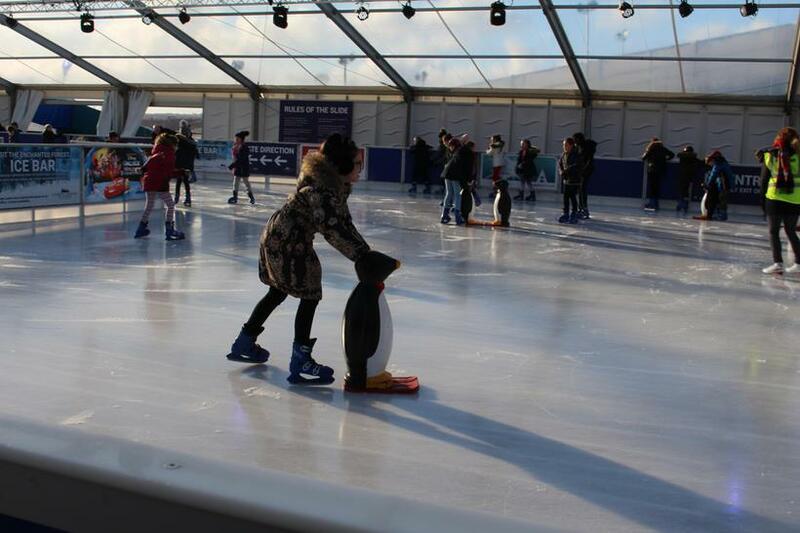 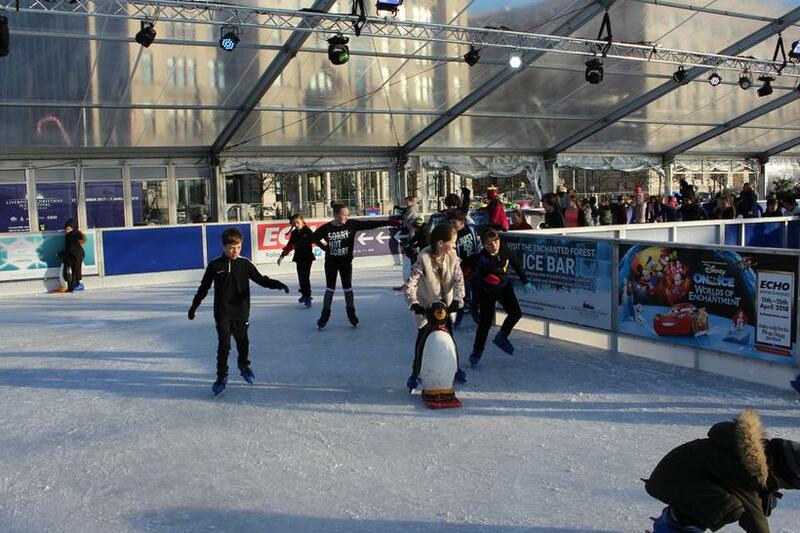 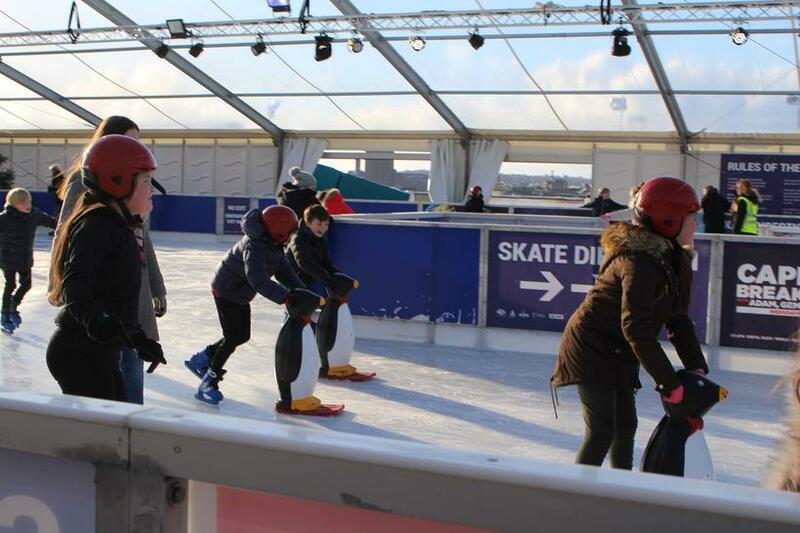 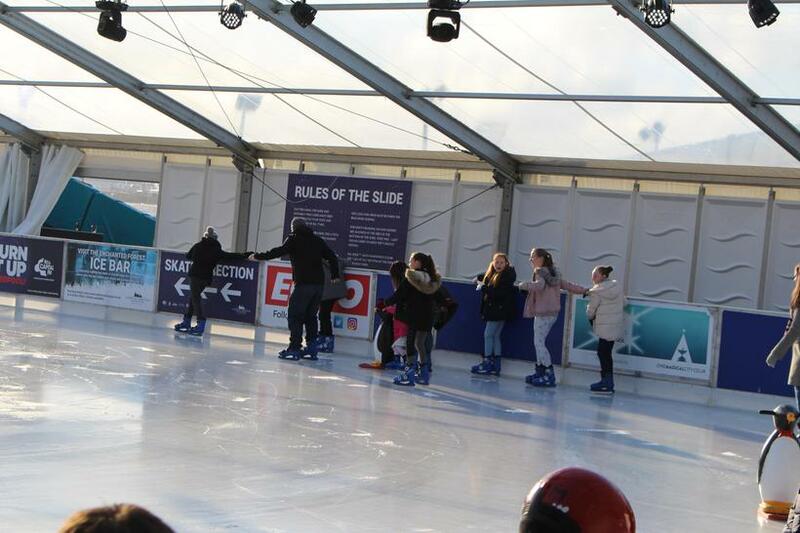 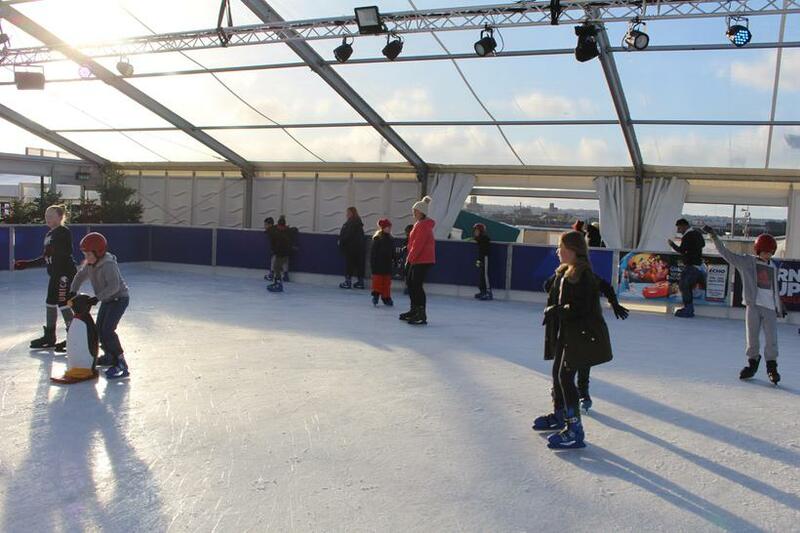 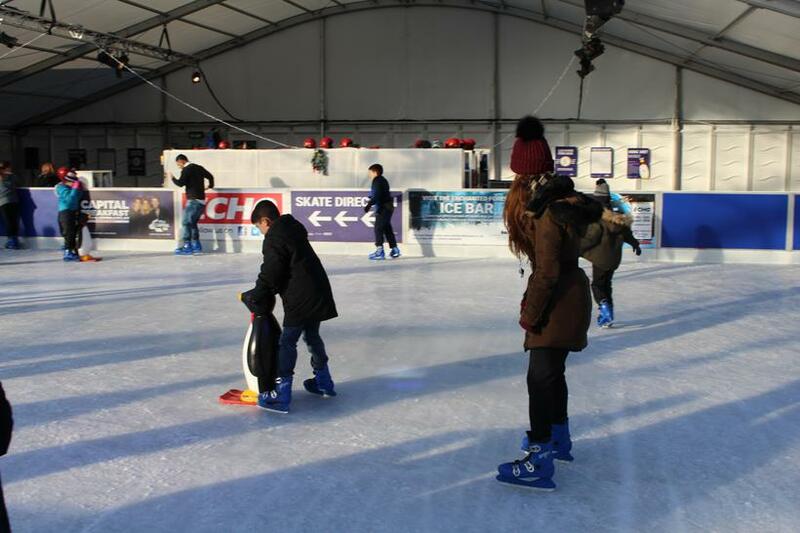 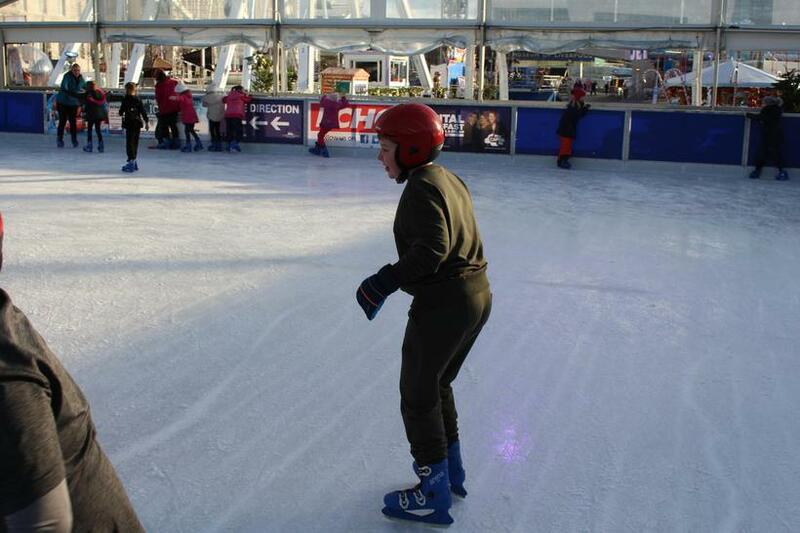 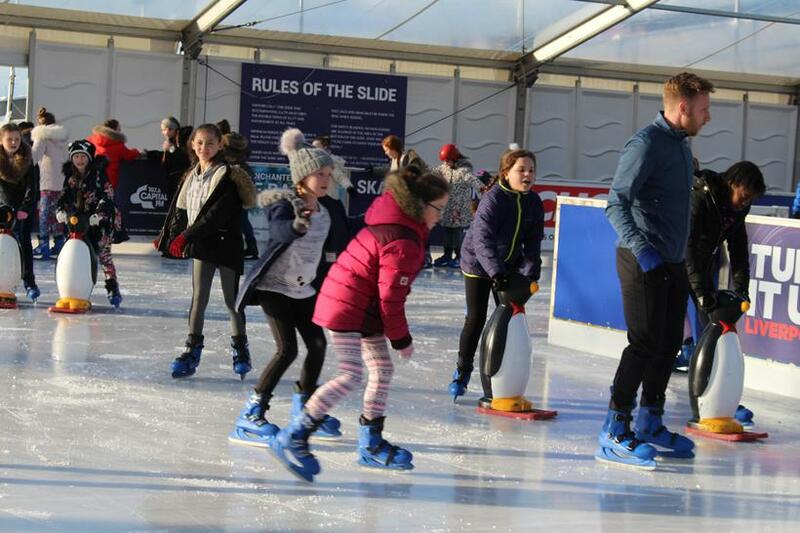 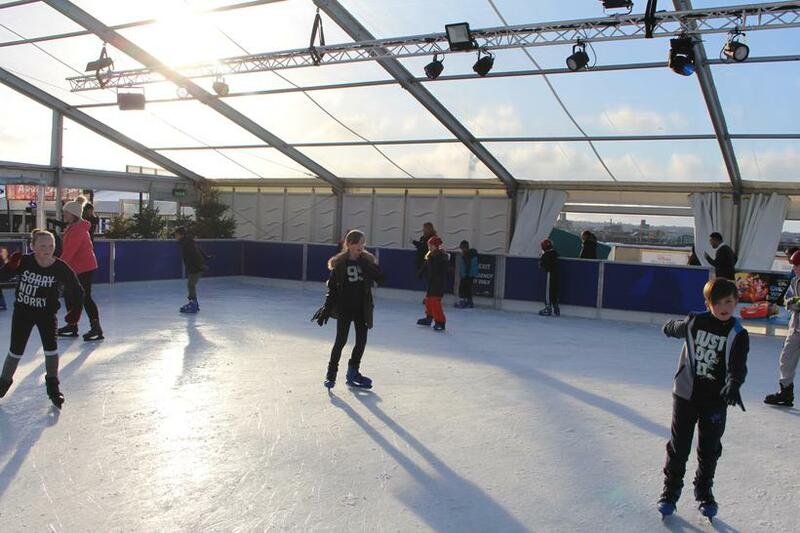 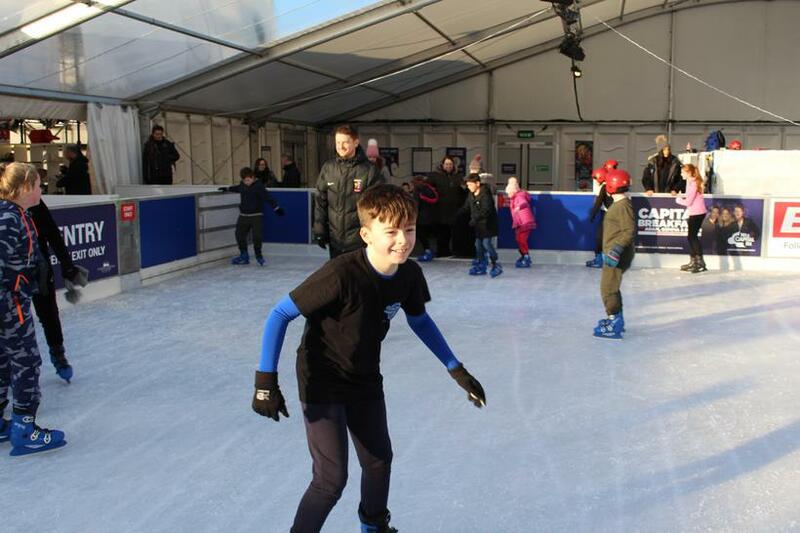 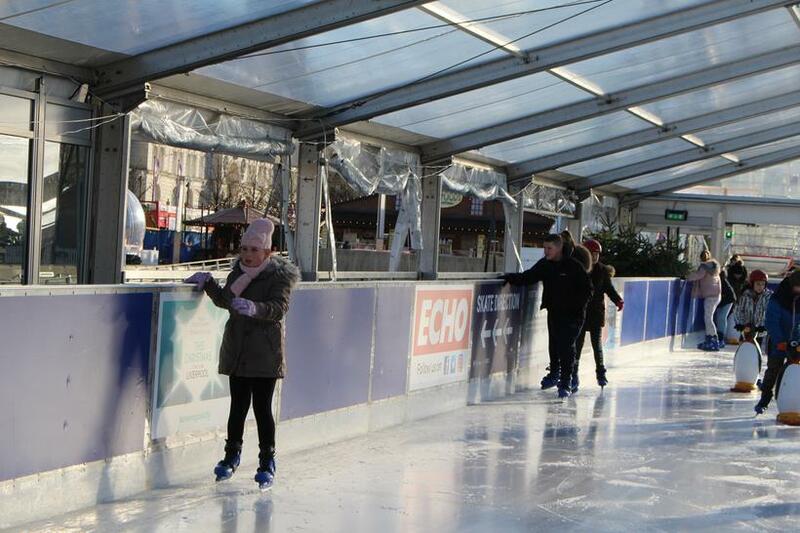 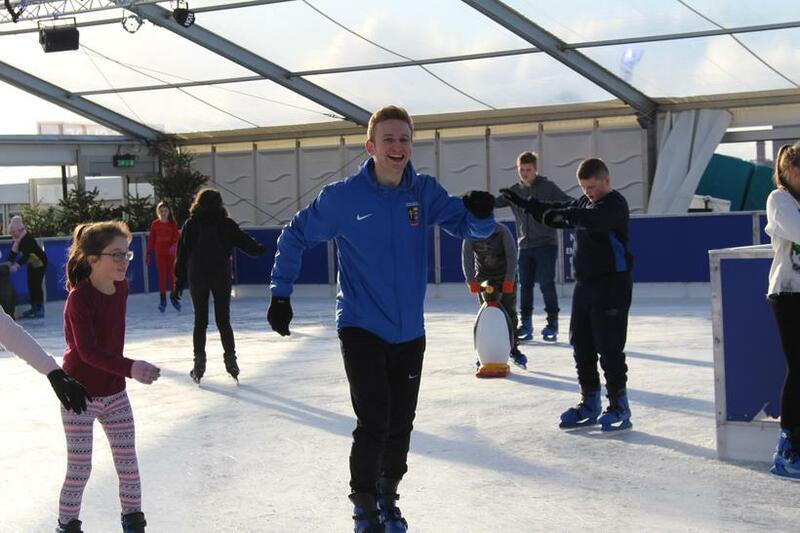 It wasn't long until we found our rhythm and we were soon gliding round the ice having a fantastic time! 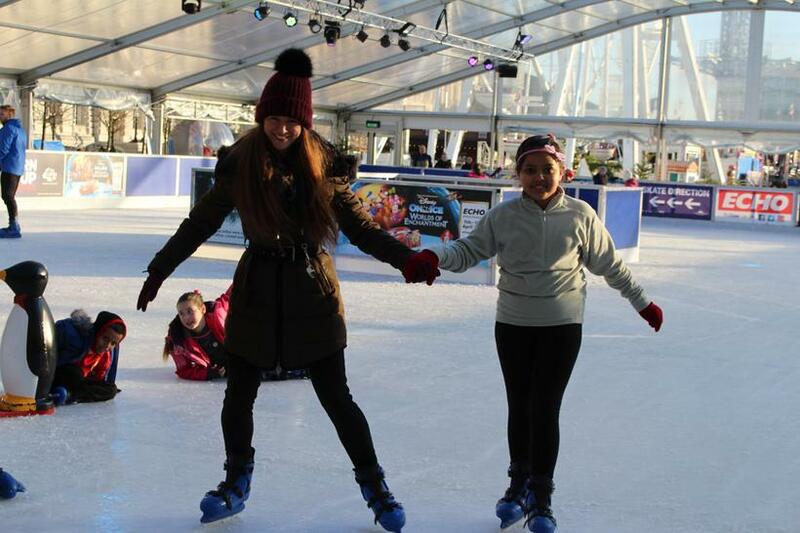 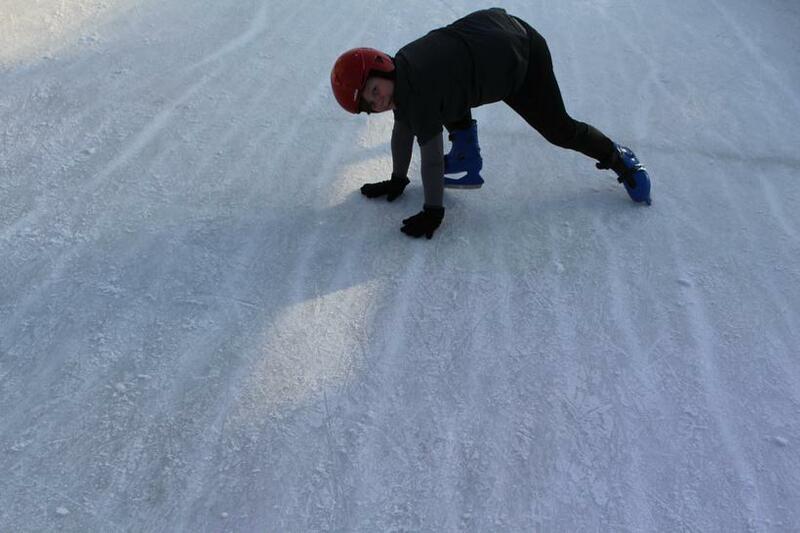 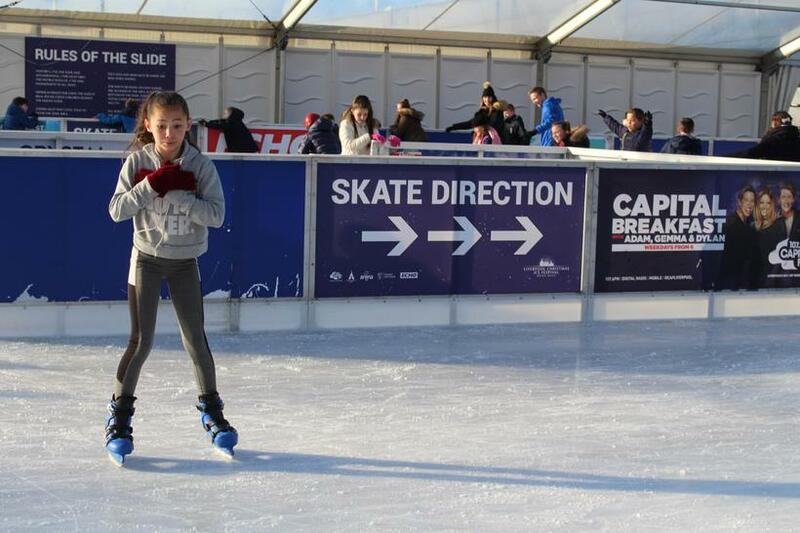 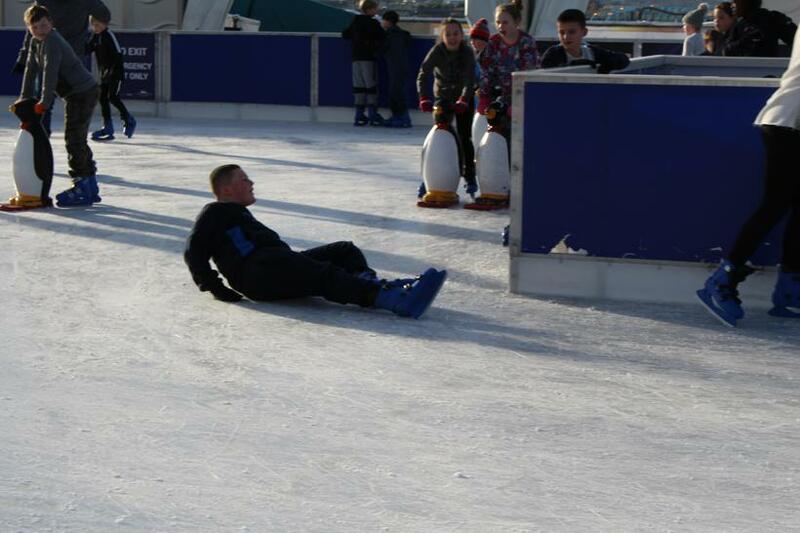 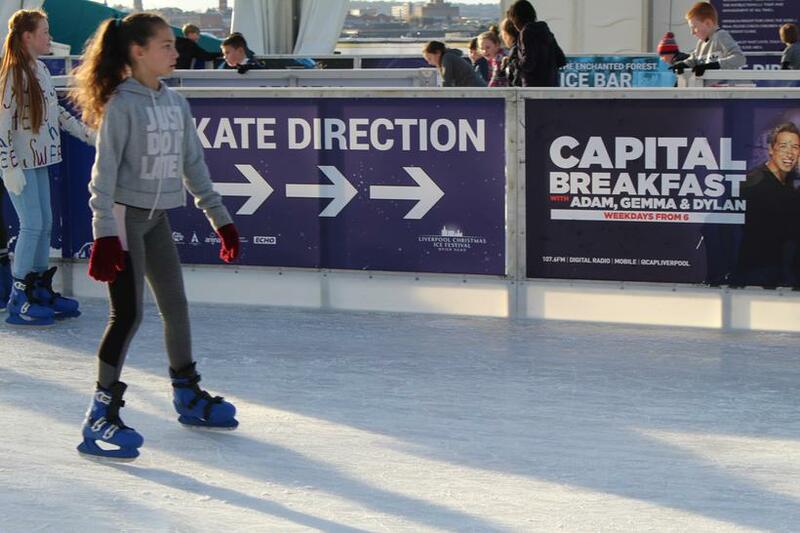 Dancing on Ice, watch out! 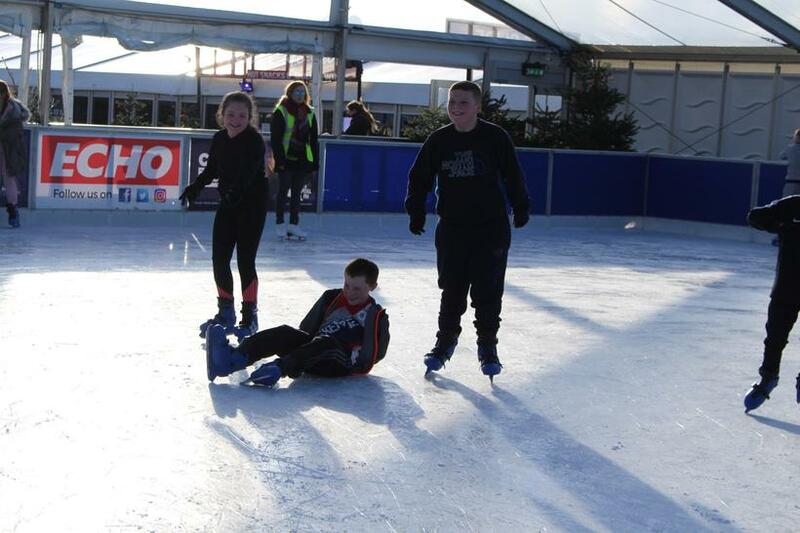 Sadly the fun couldn't last forever and it was soon time to head back to school. 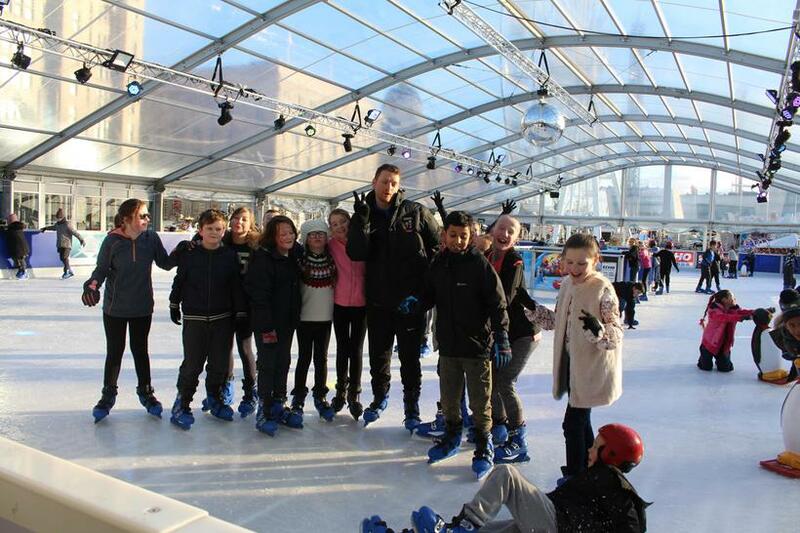 What a fantastic time we had and what a great way to kick off our last Christmas season in St Francis de Sales! 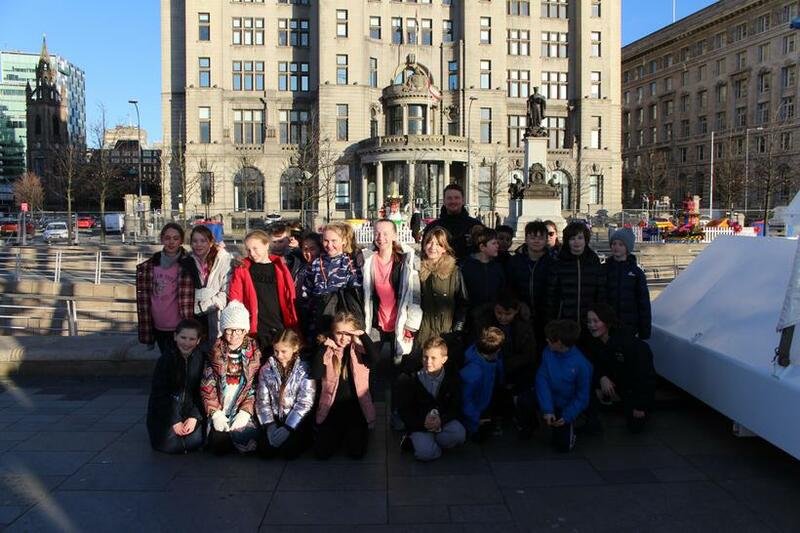 Uploaded by sfdsliverpool on 2017-12-05.